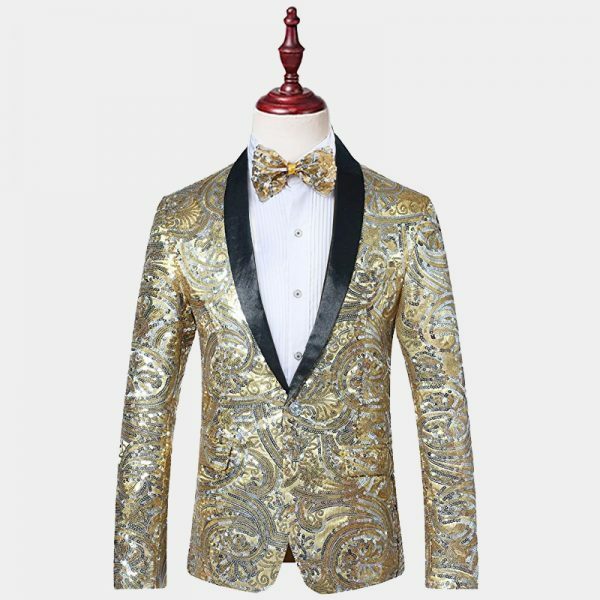 Wrap yourself in the eye-catching sequins and the luxury of velvet without emptying your wallet. 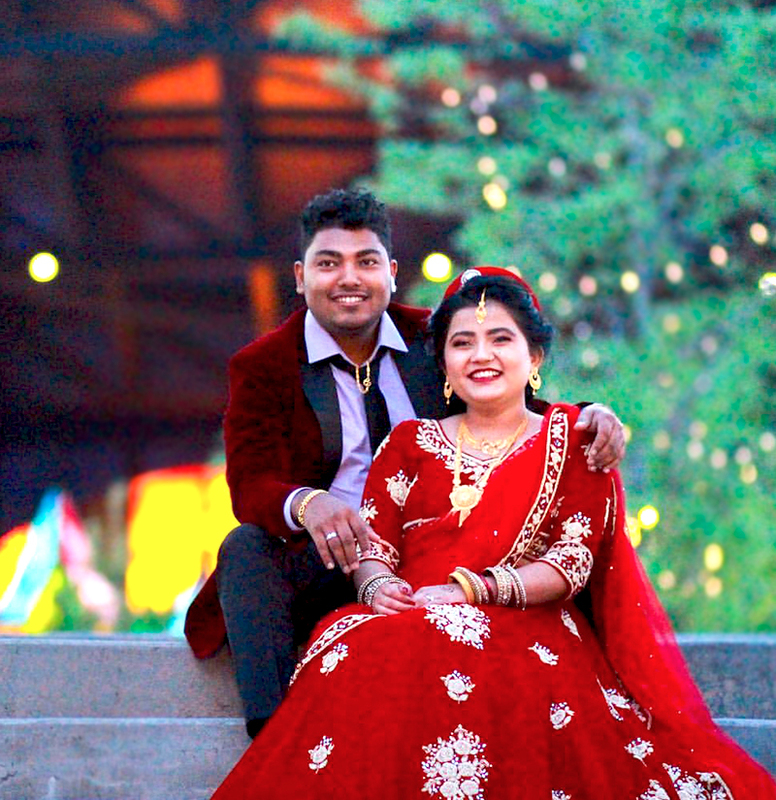 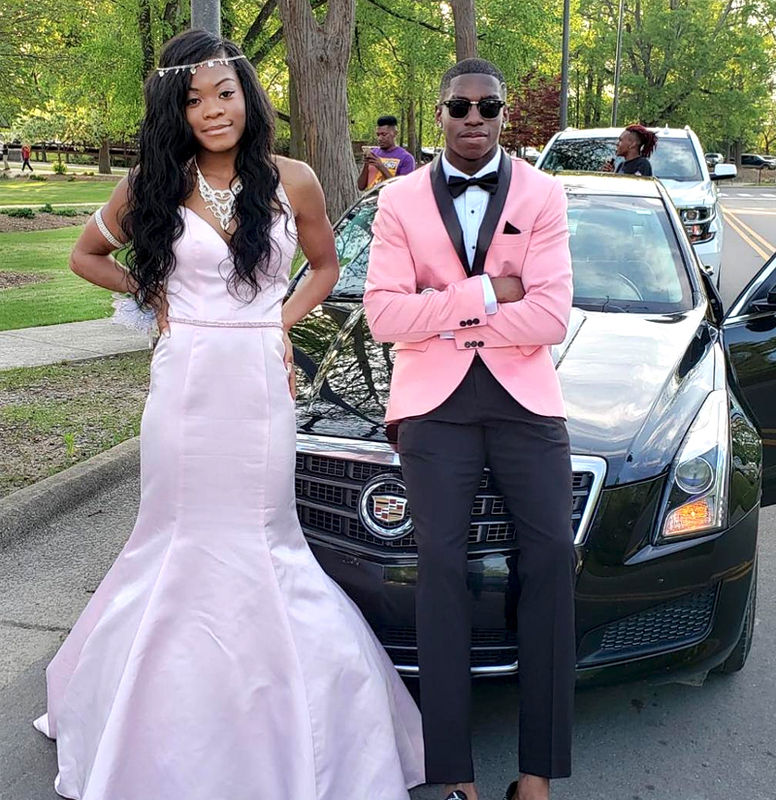 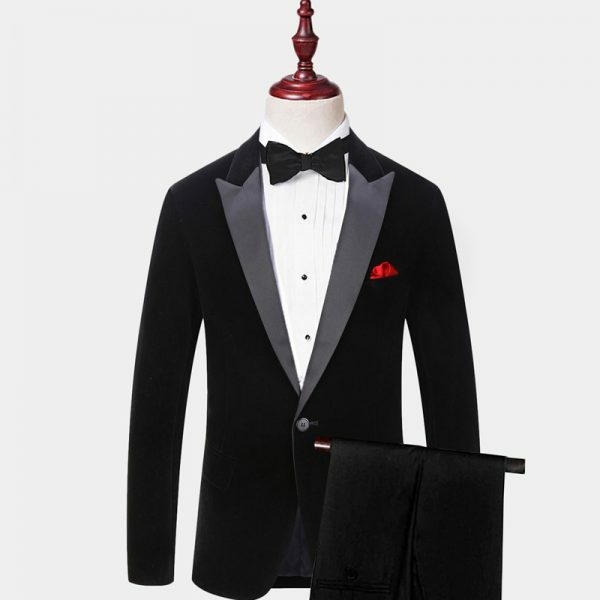 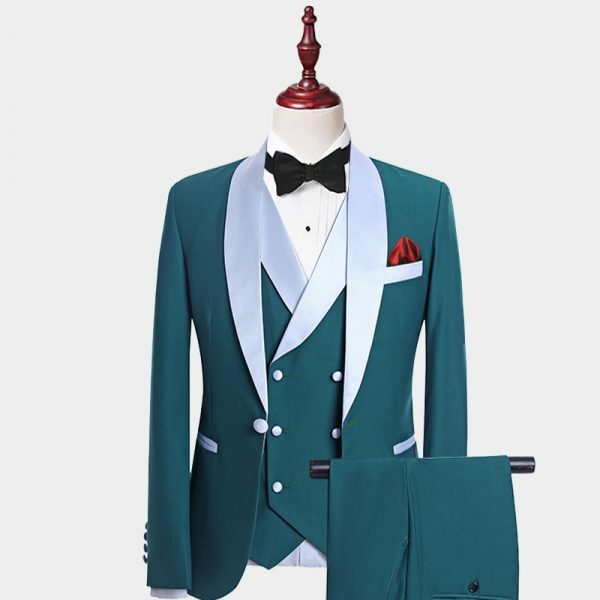 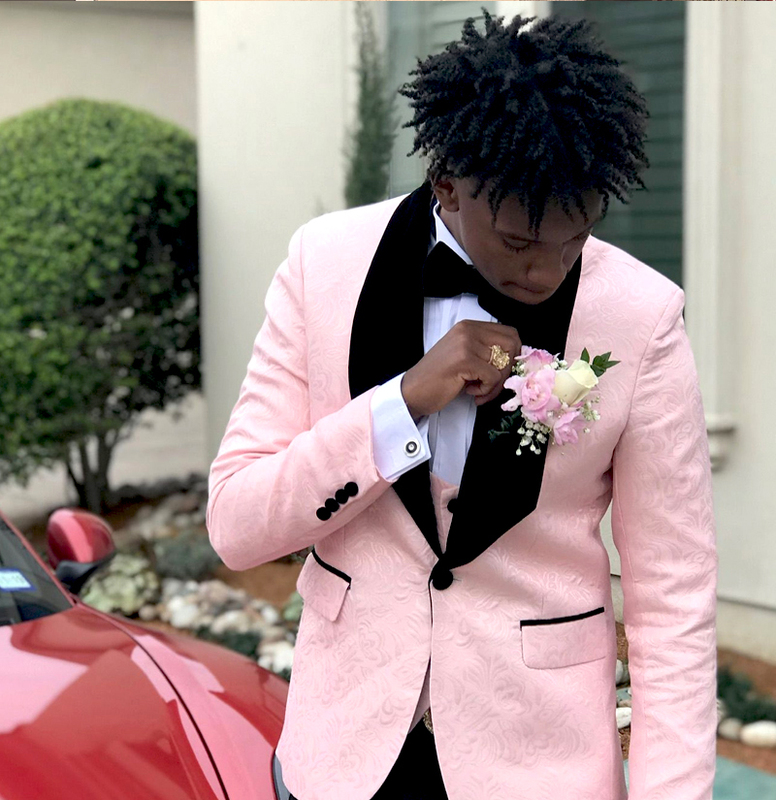 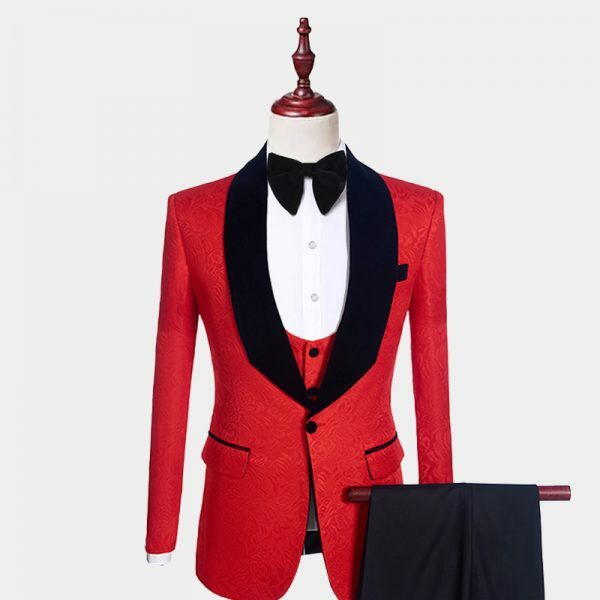 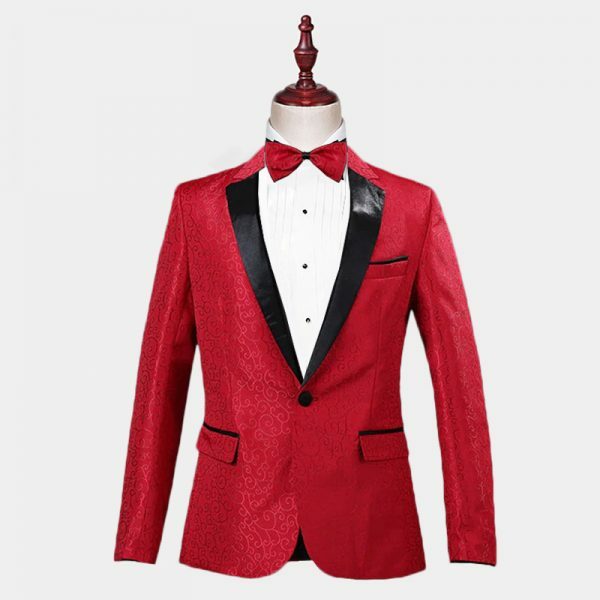 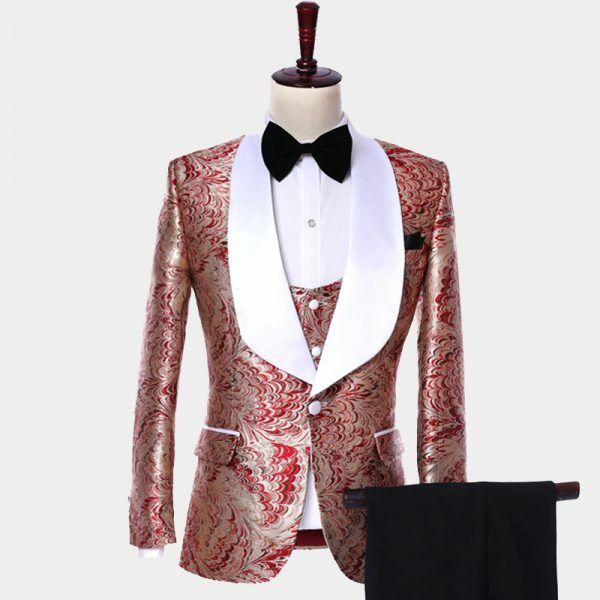 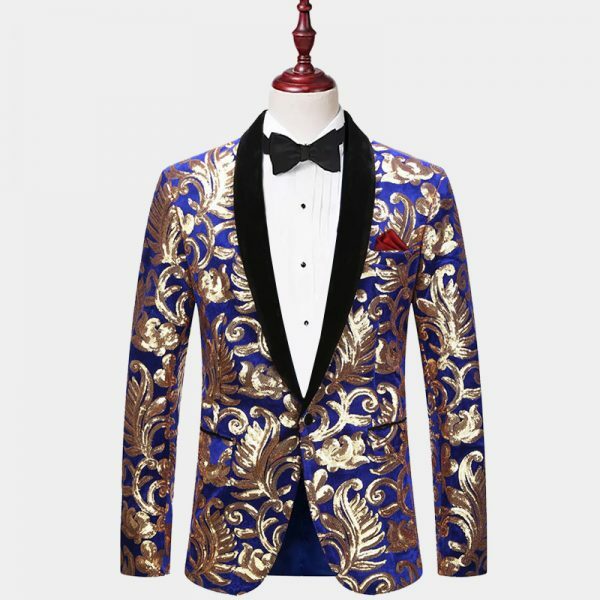 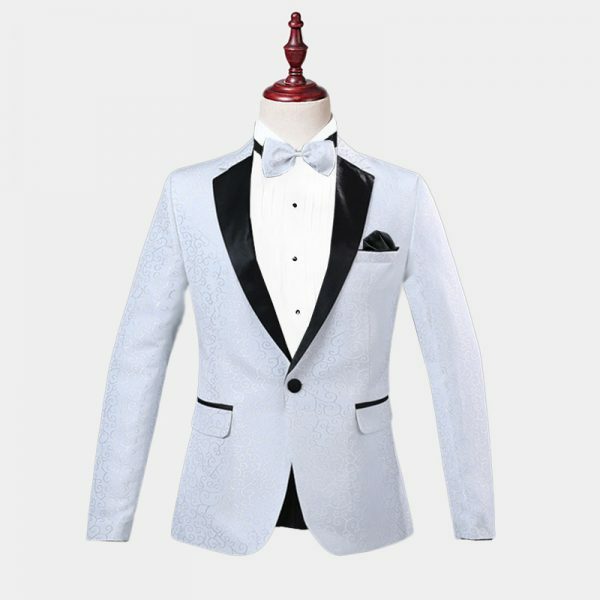 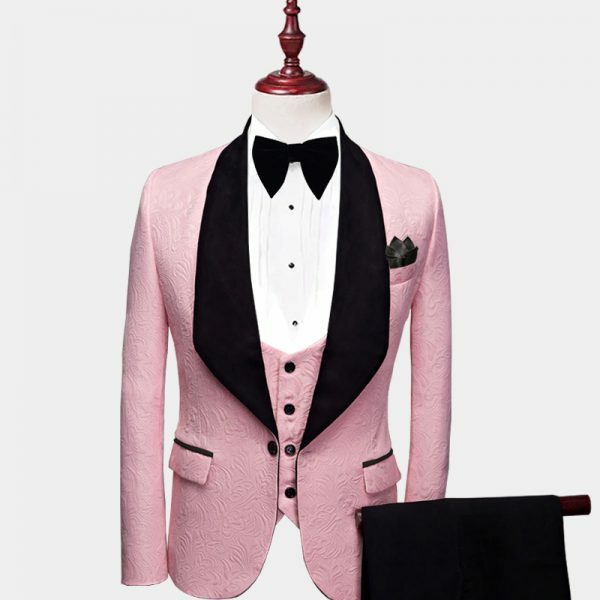 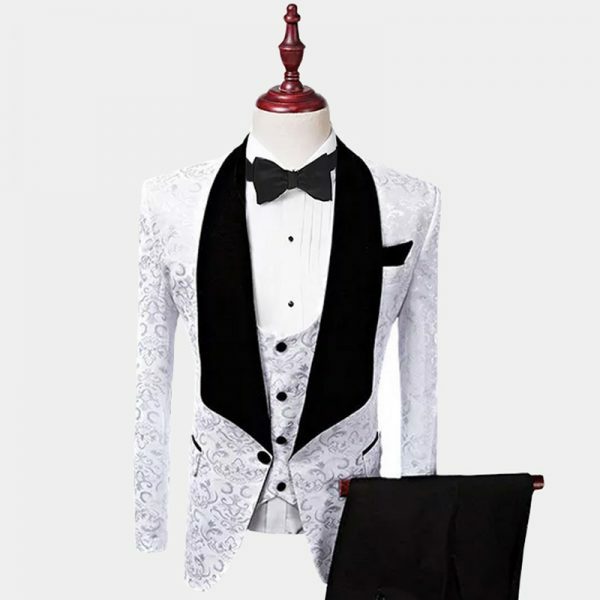 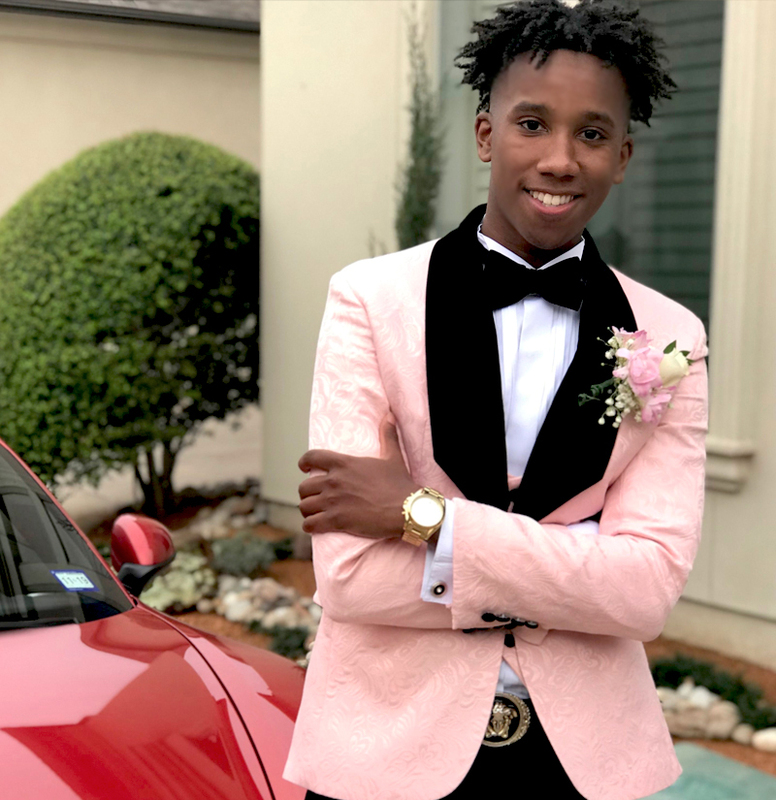 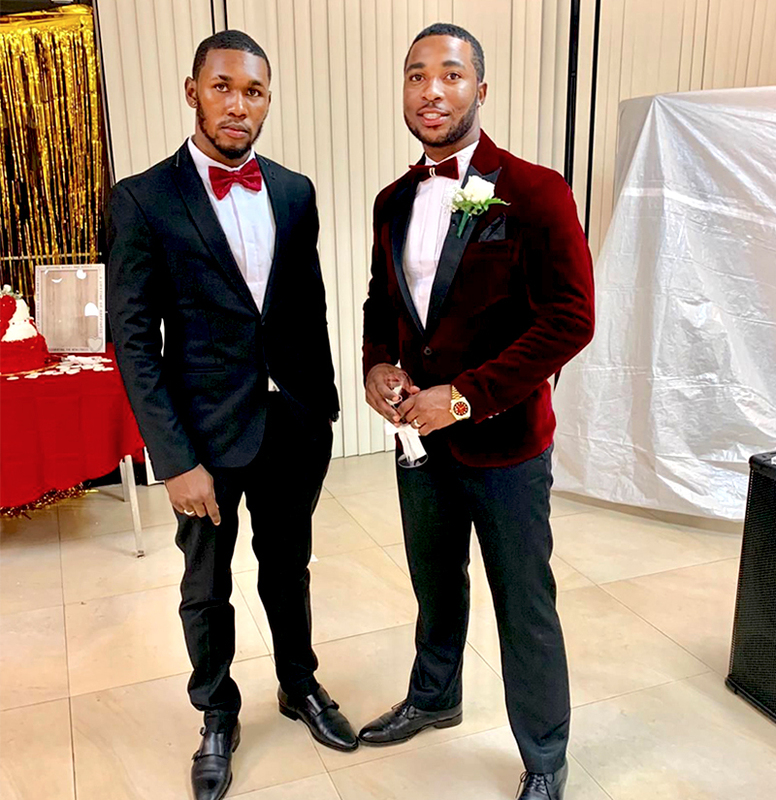 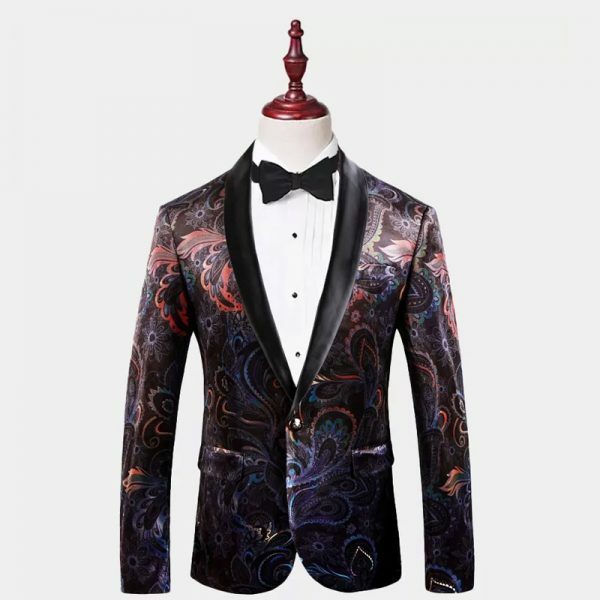 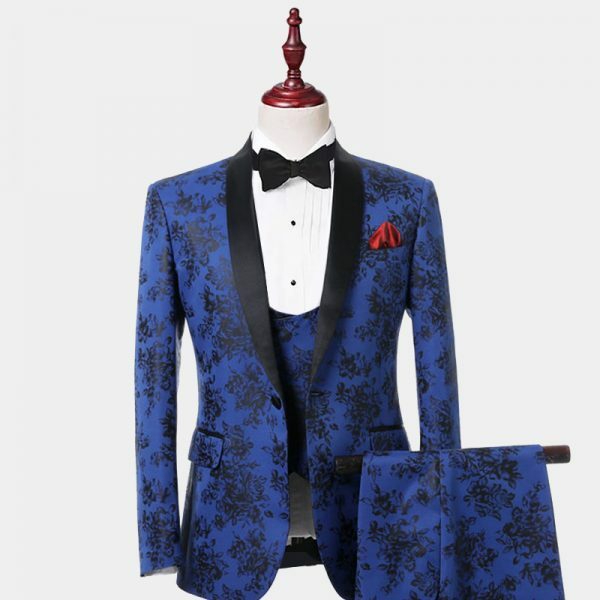 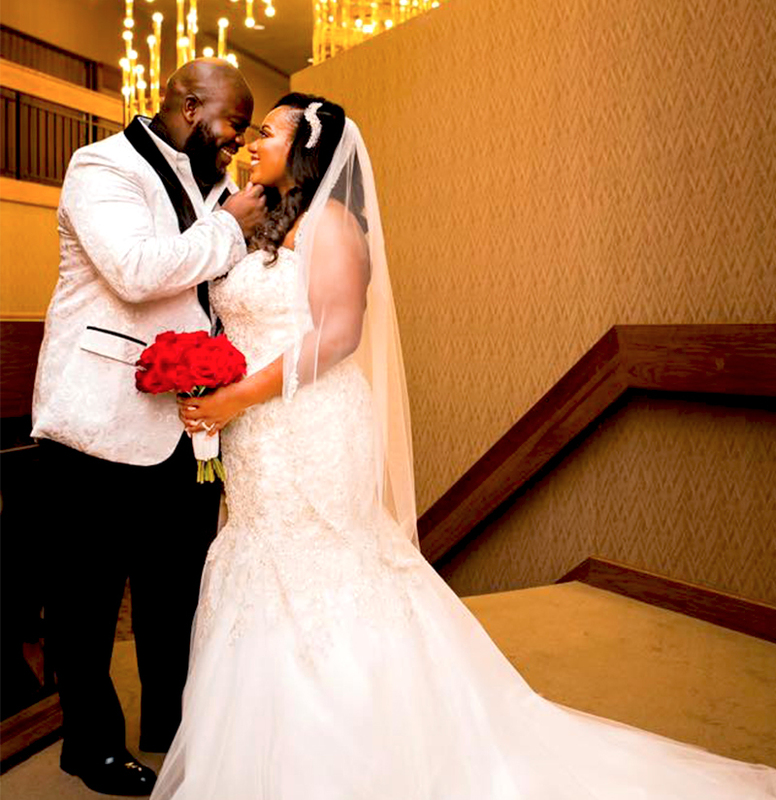 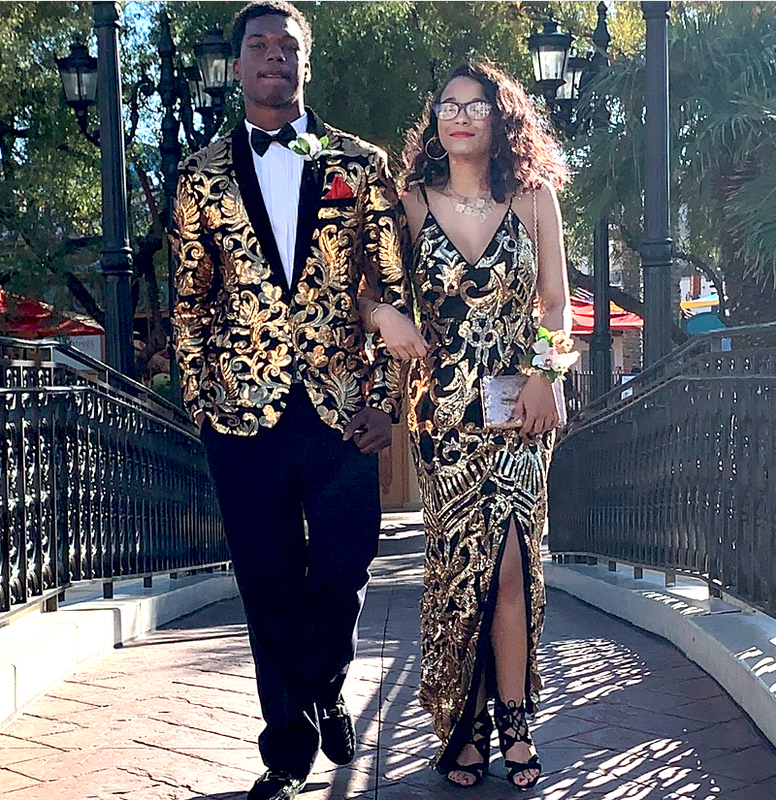 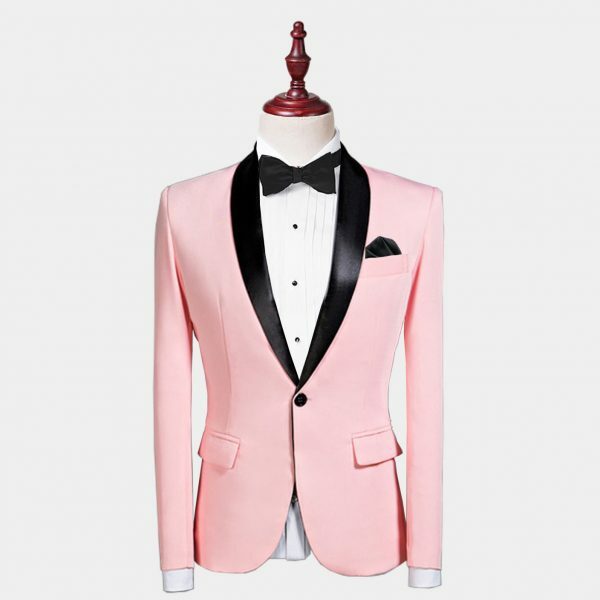 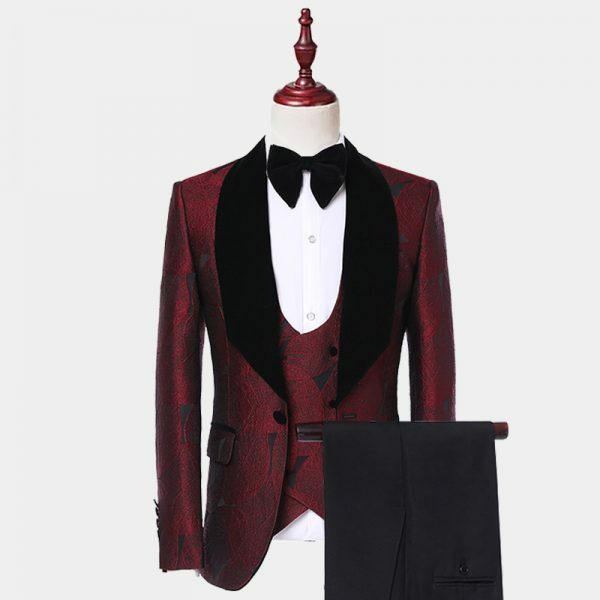 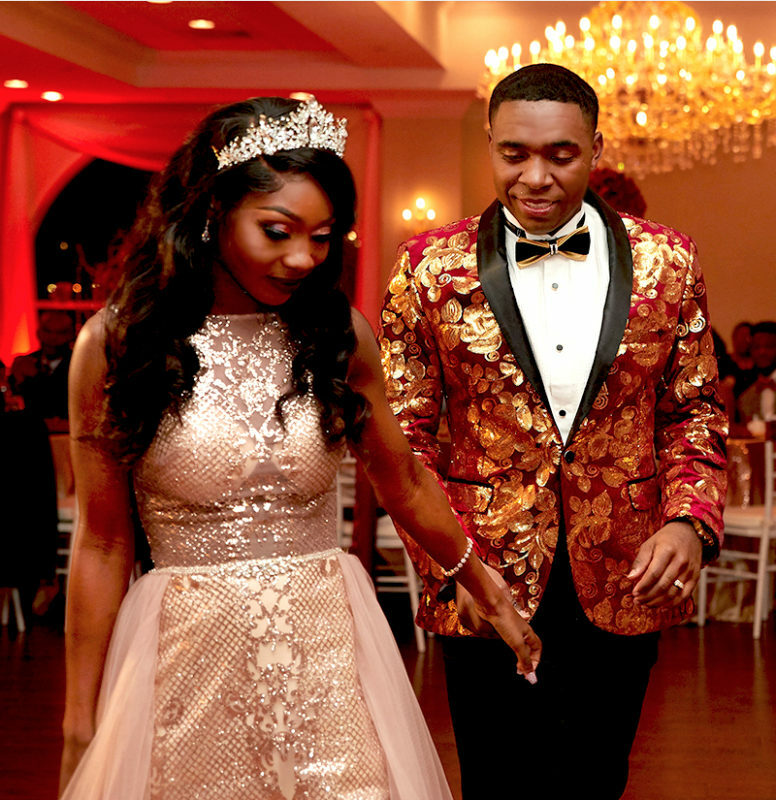 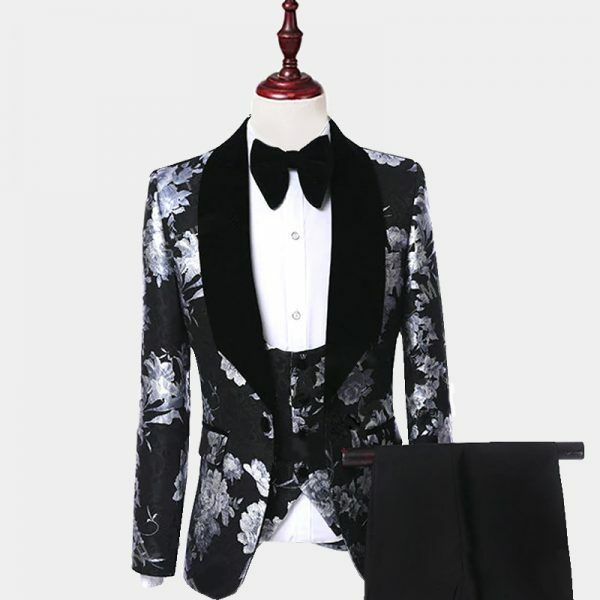 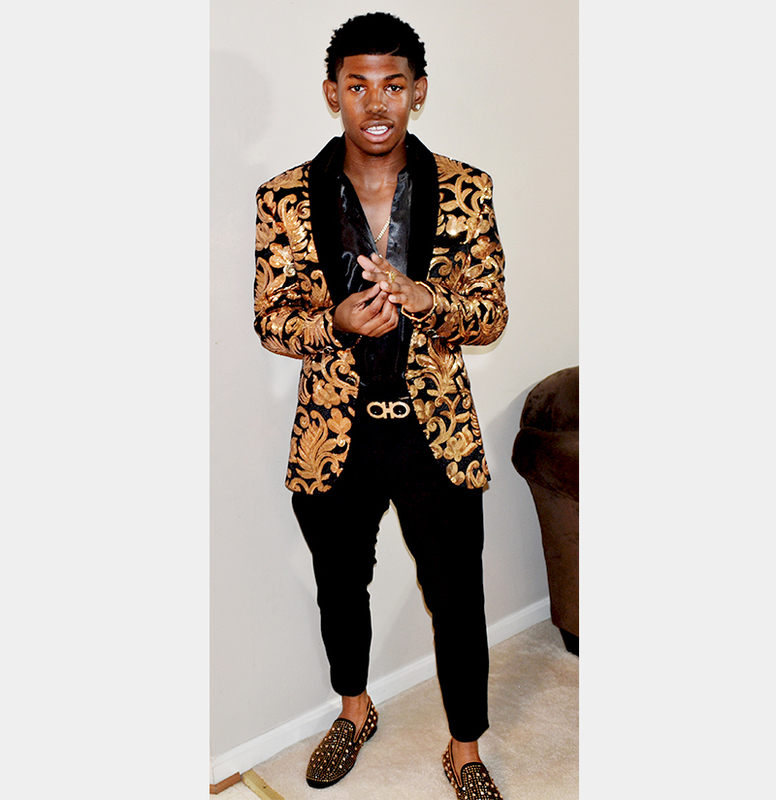 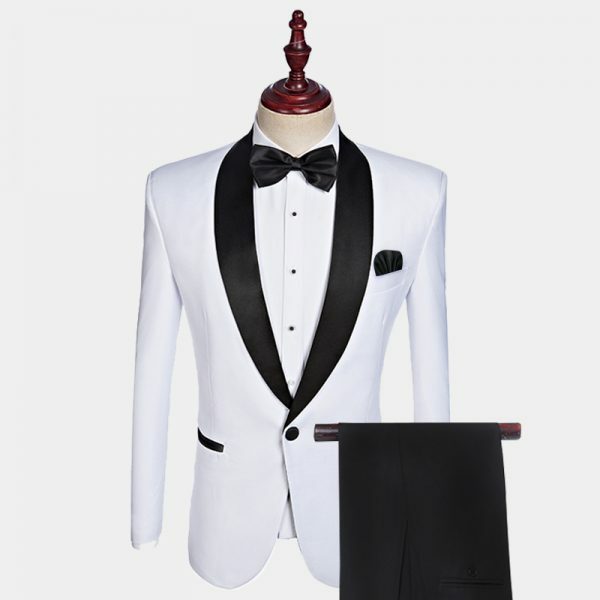 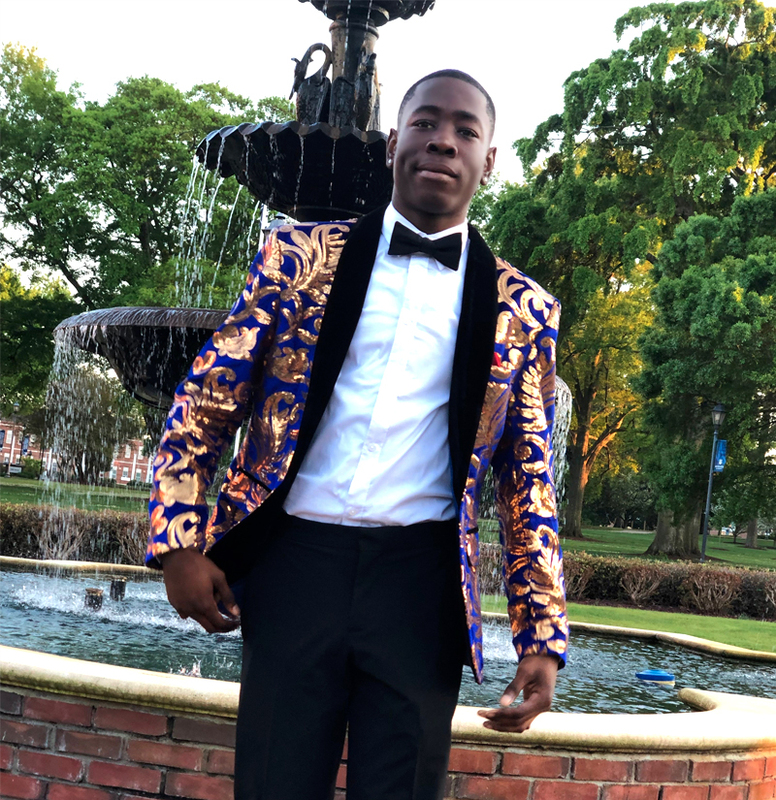 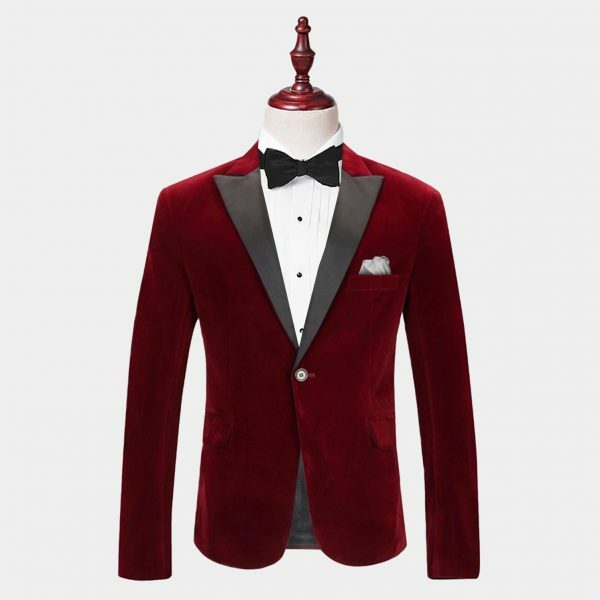 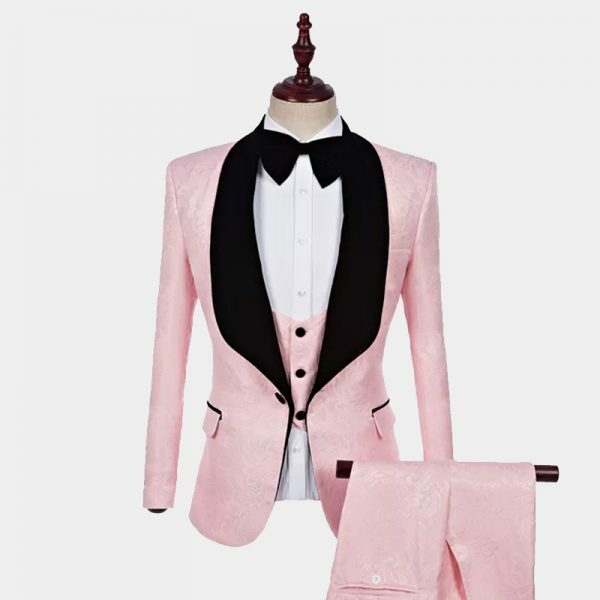 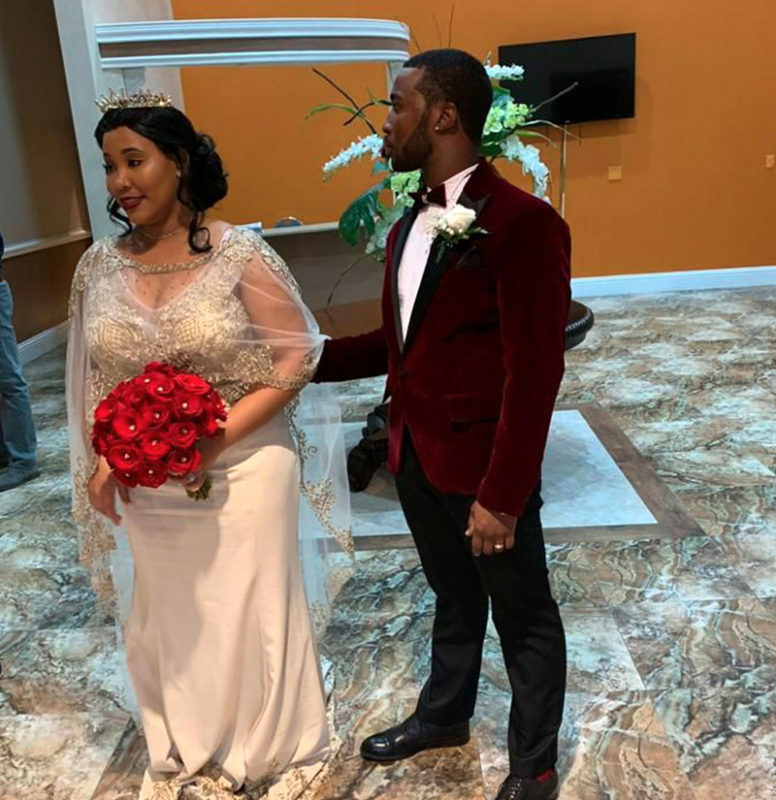 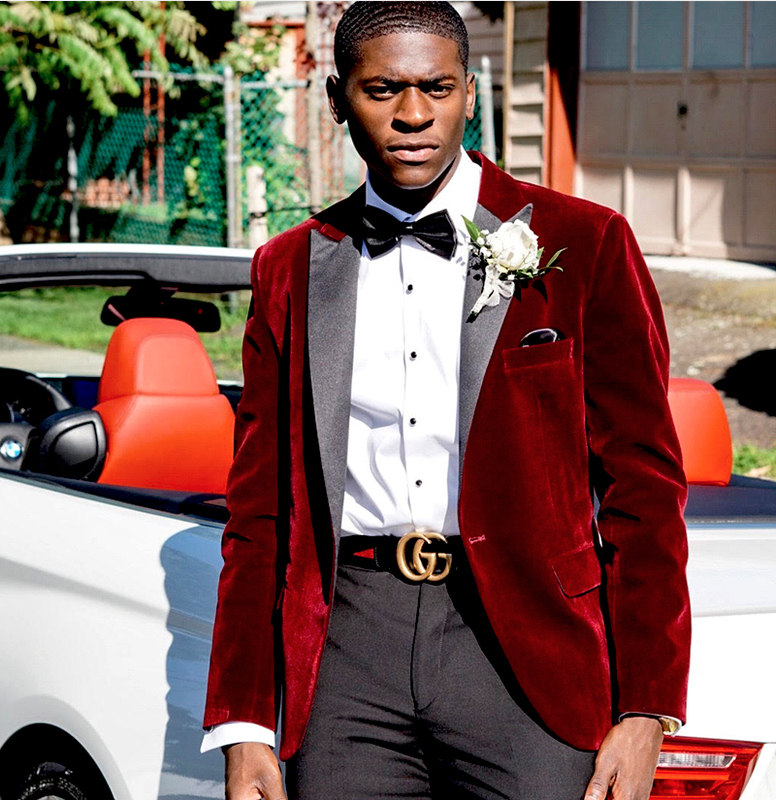 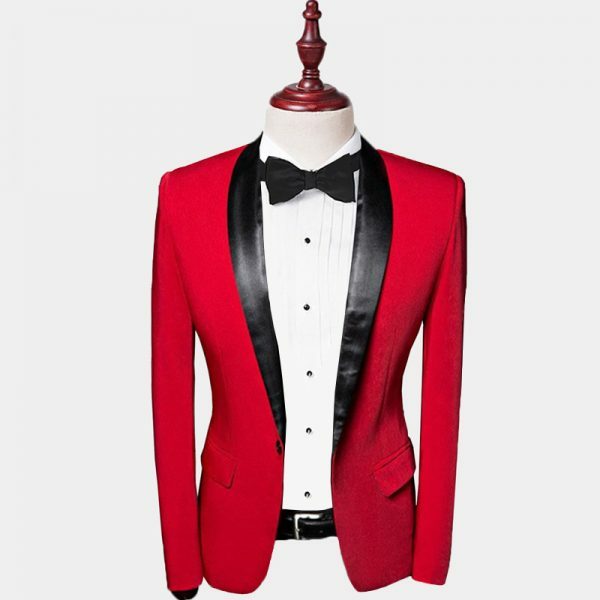 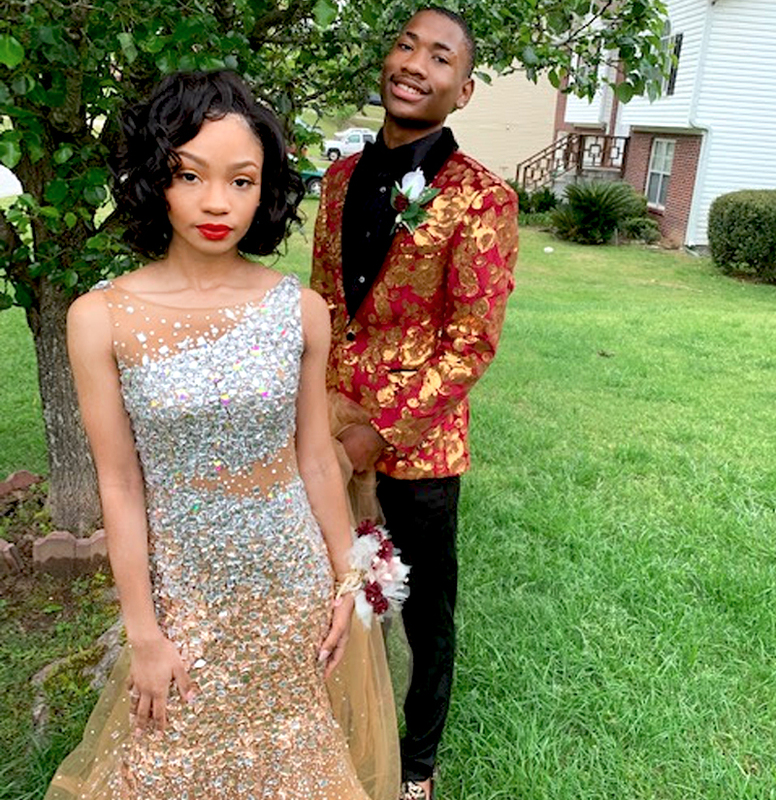 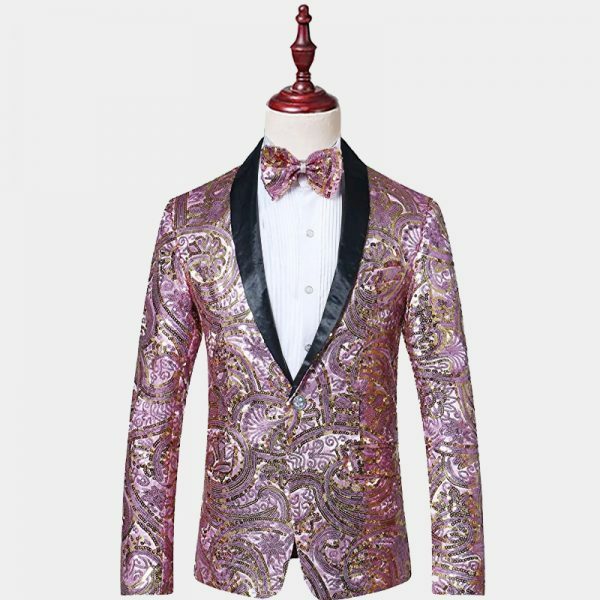 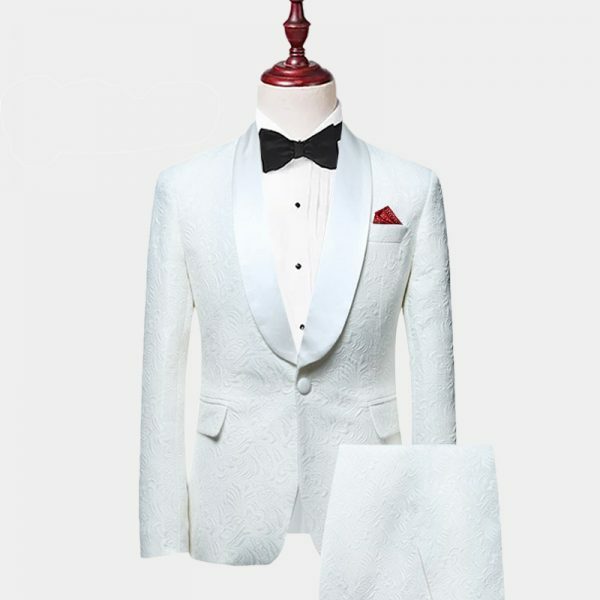 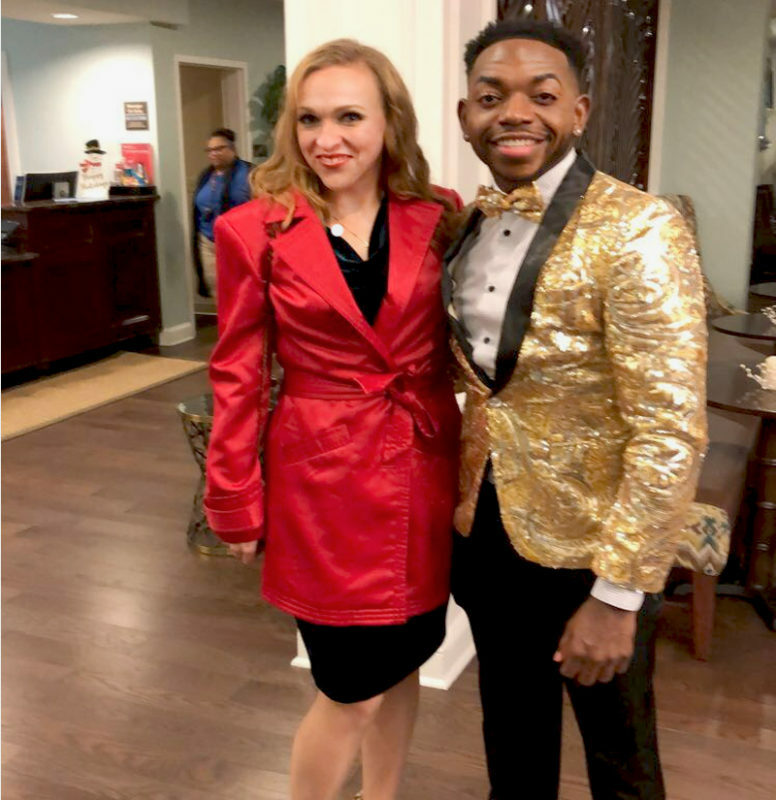 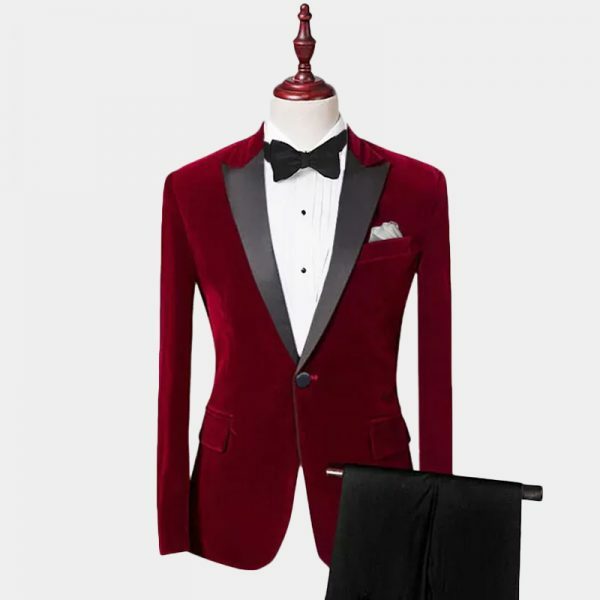 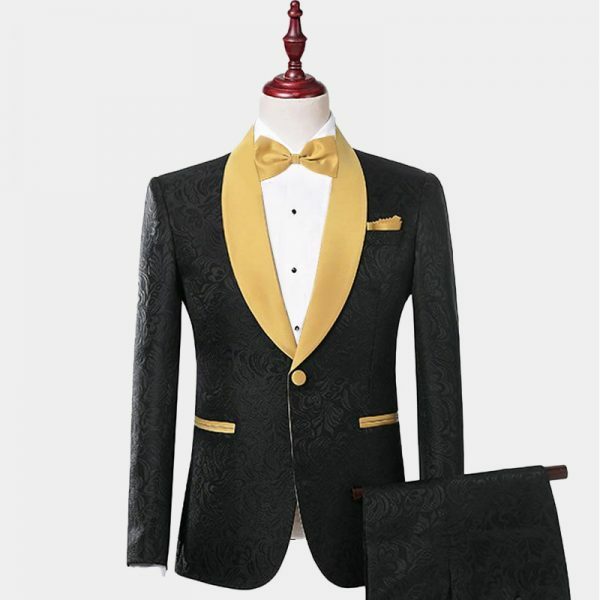 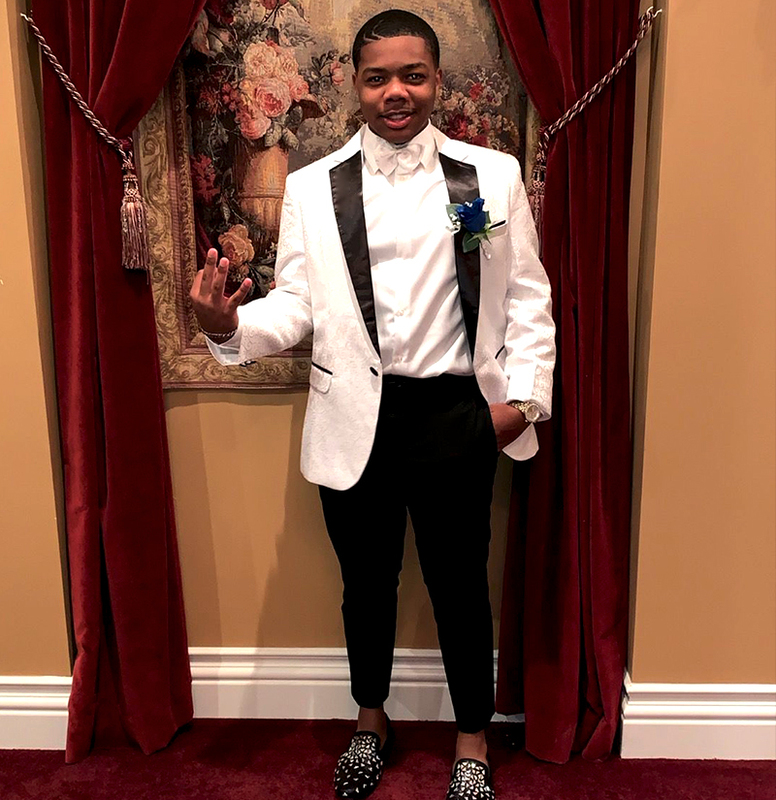 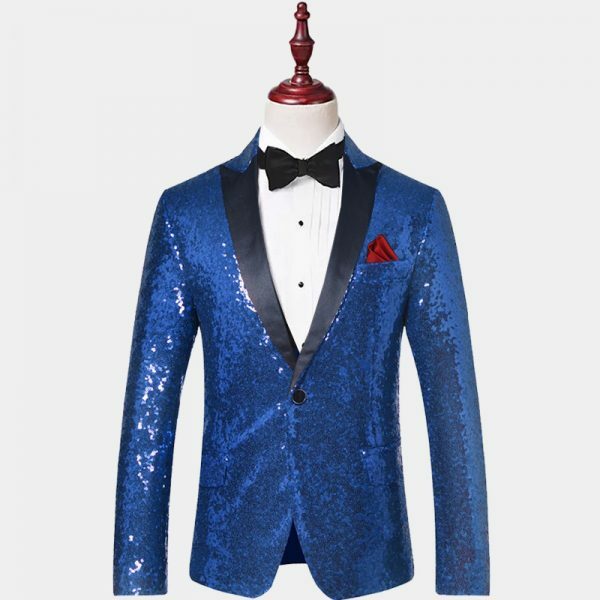 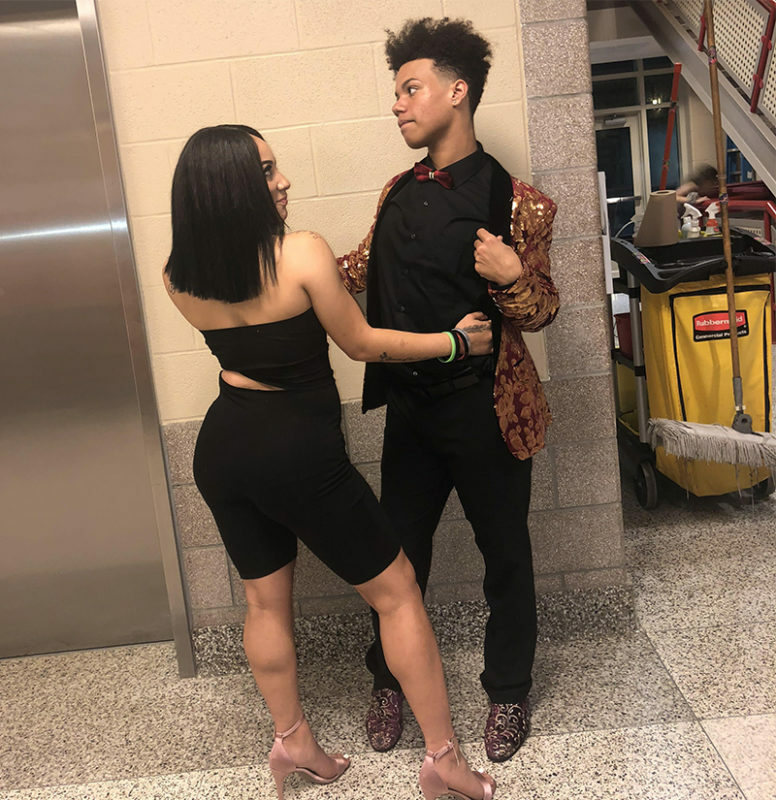 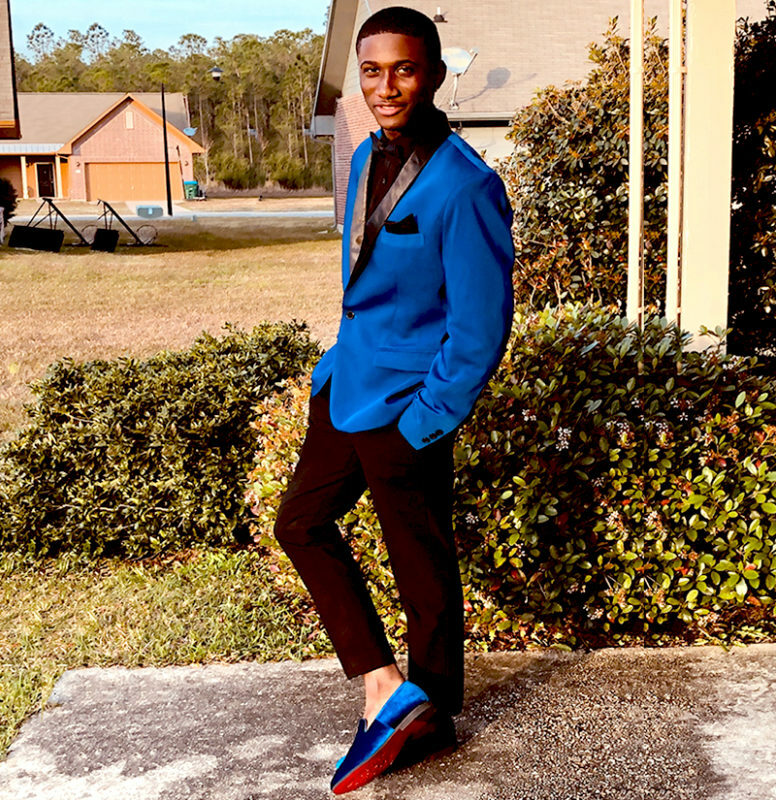 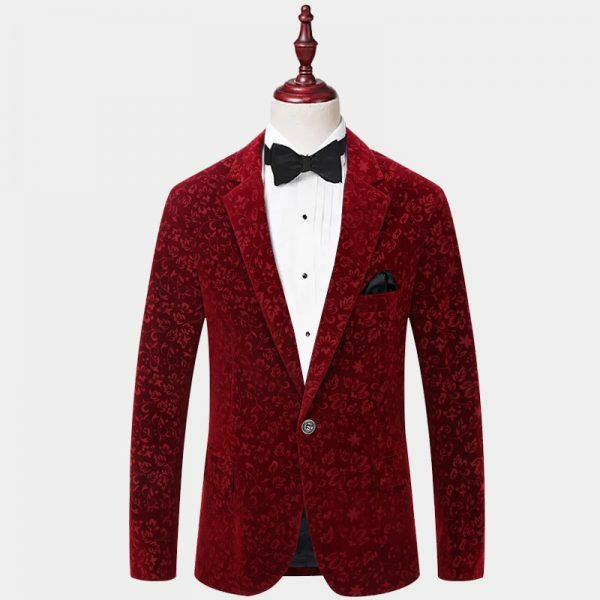 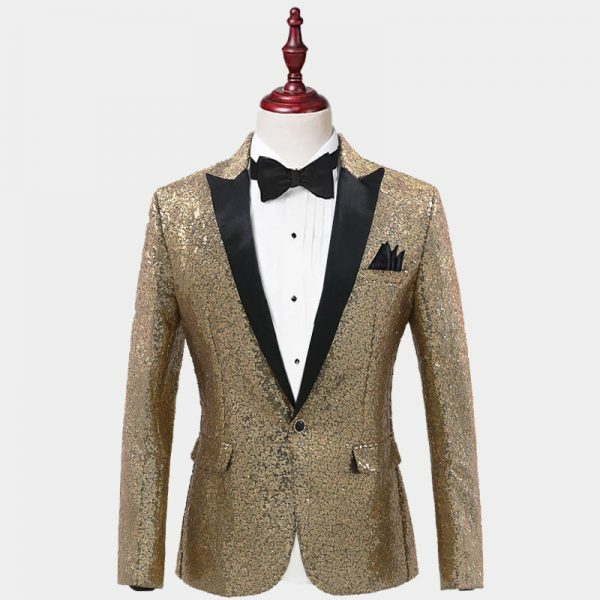 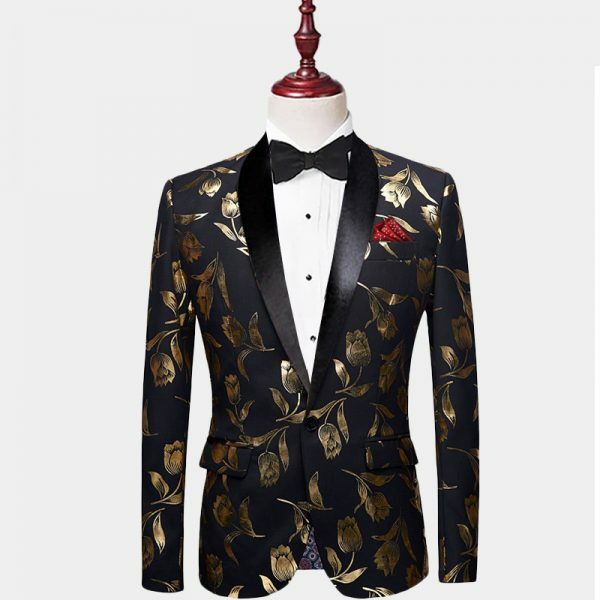 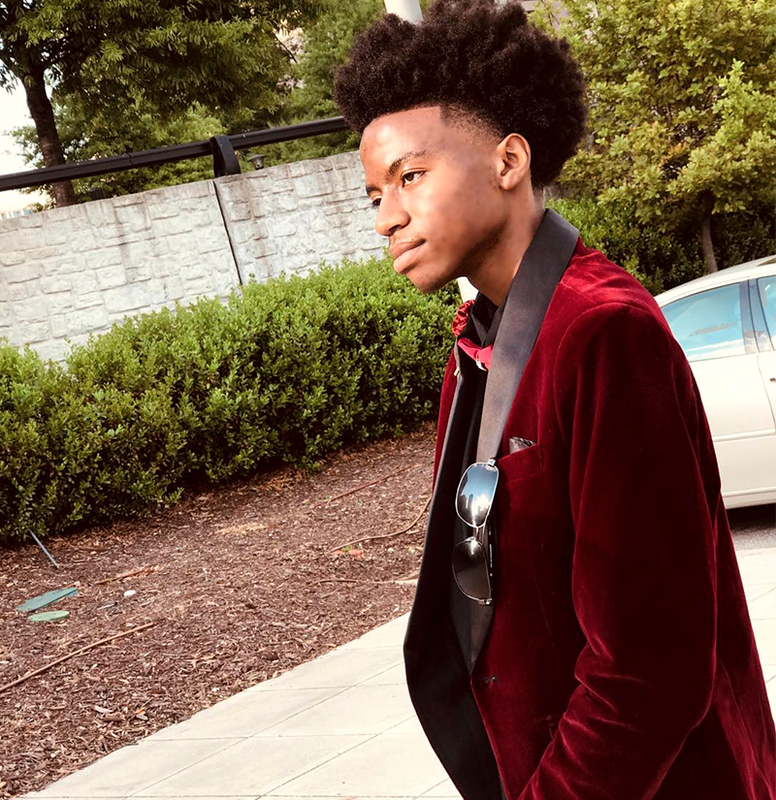 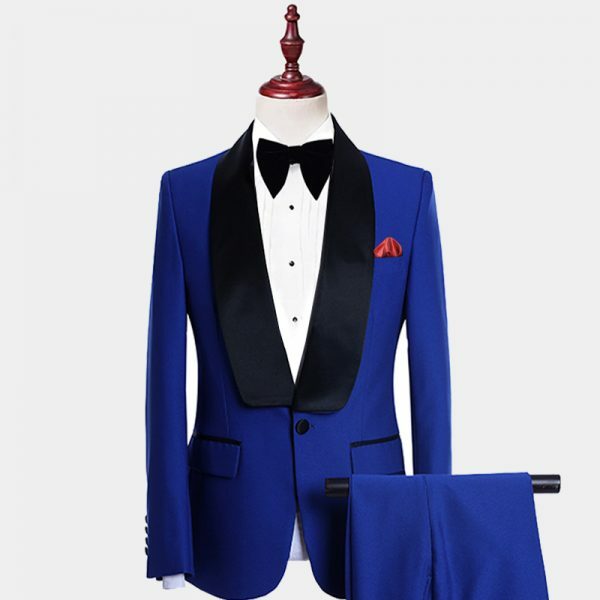 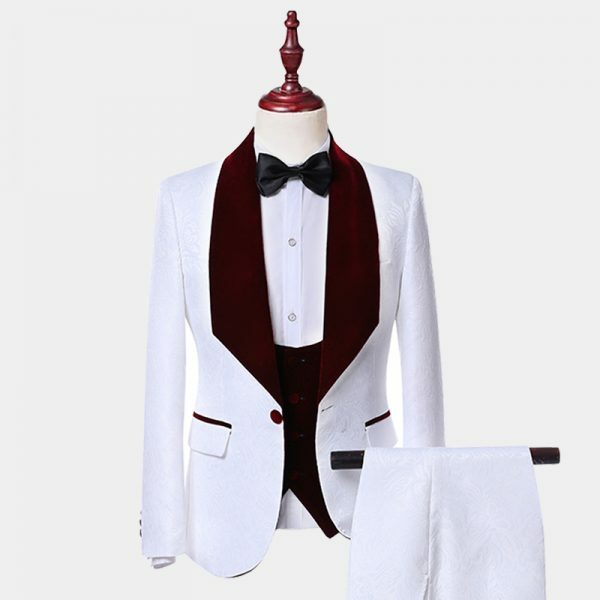 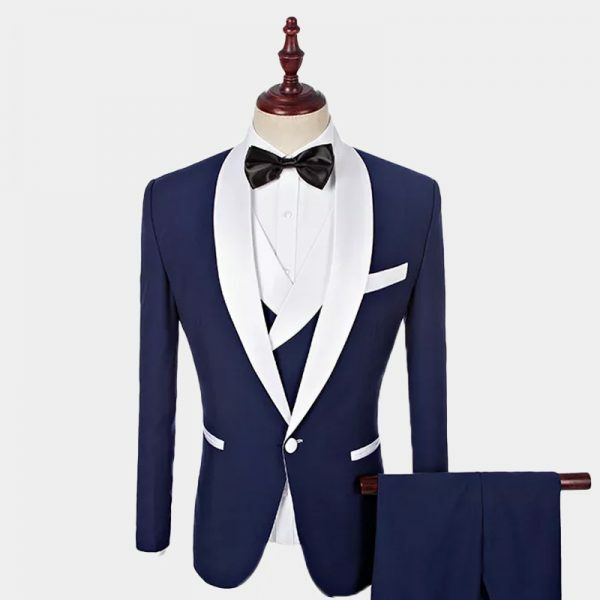 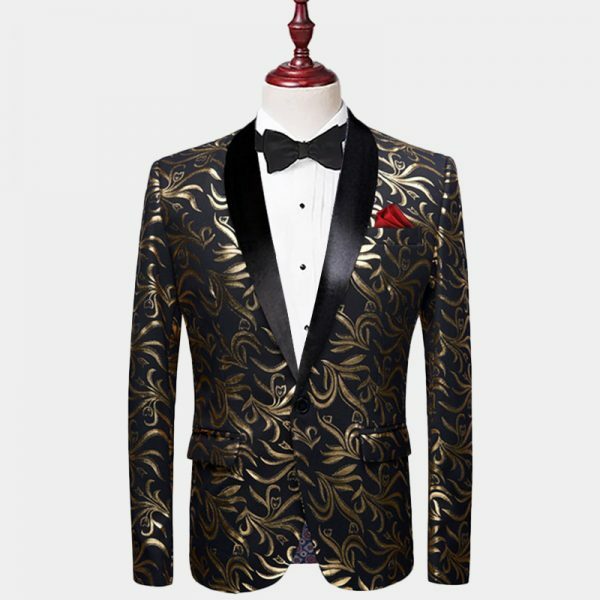 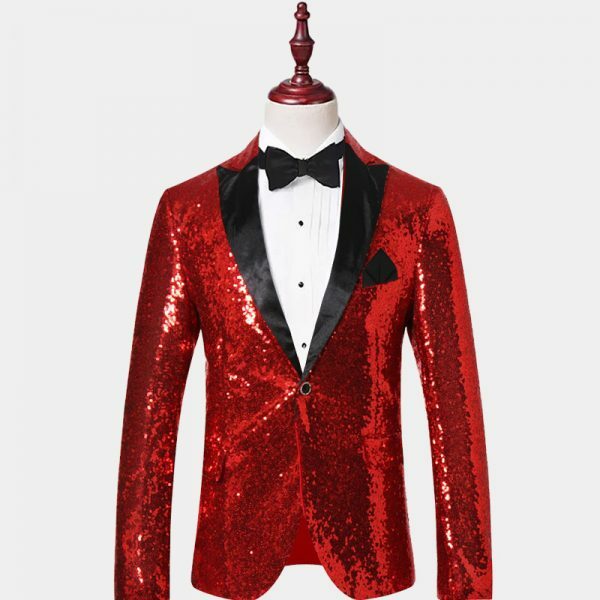 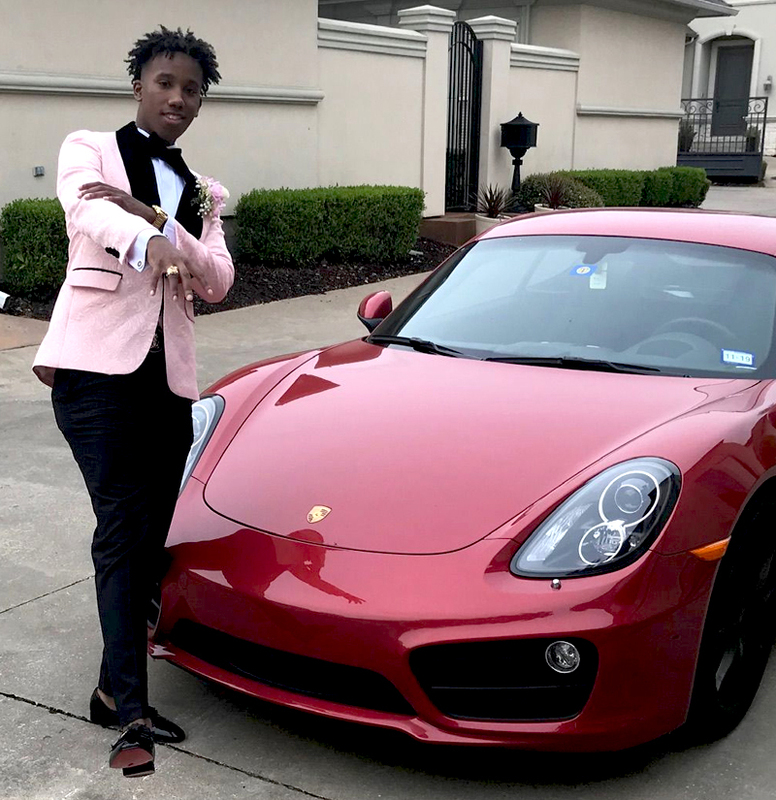 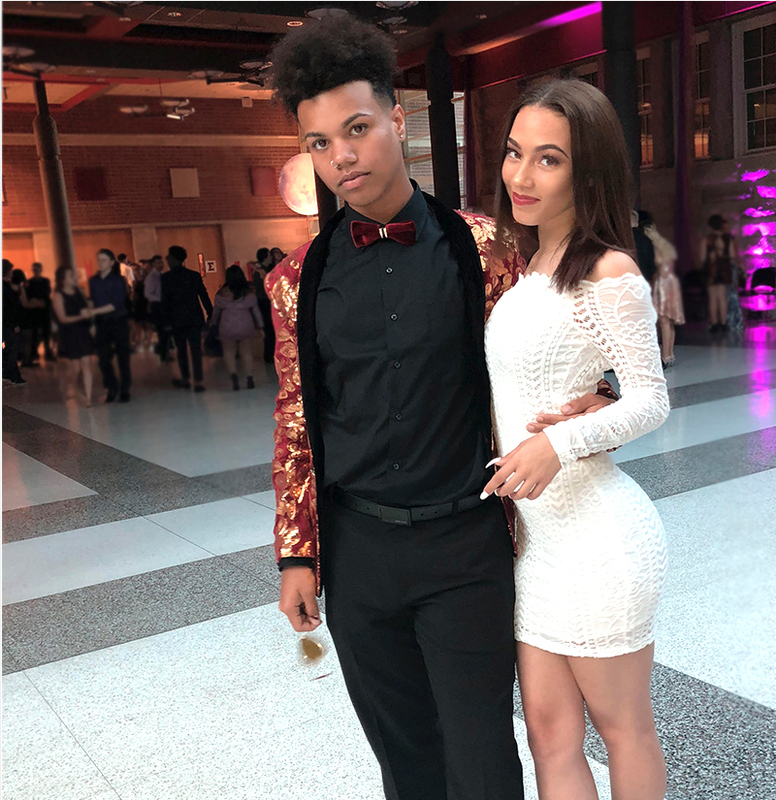 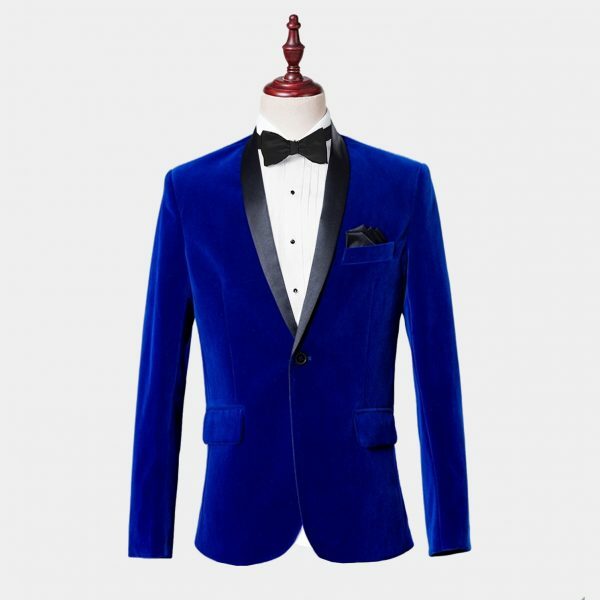 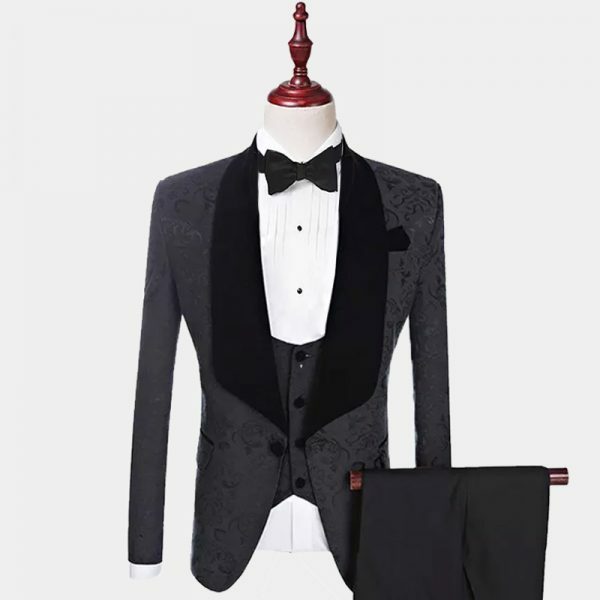 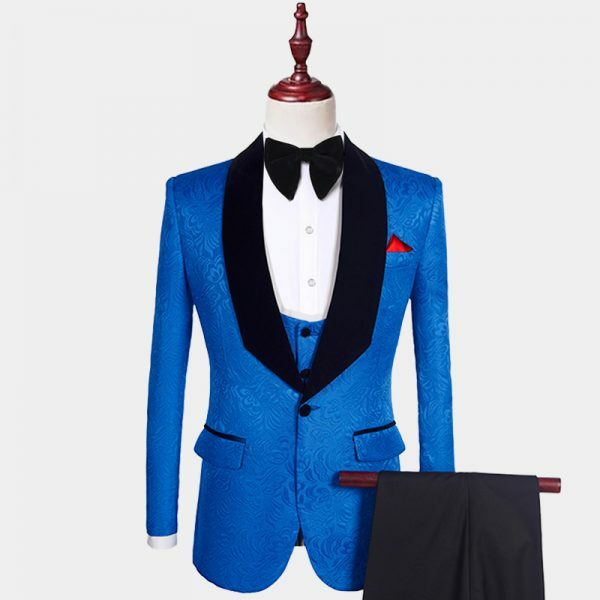 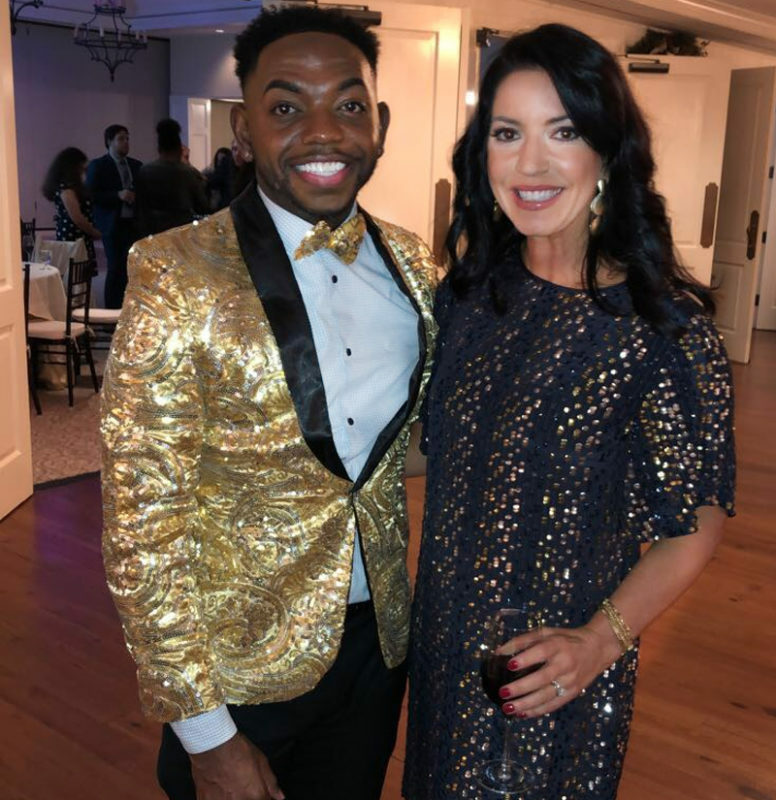 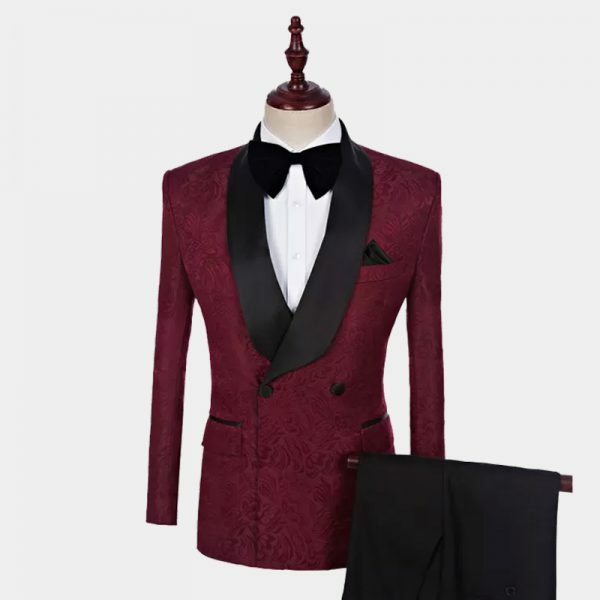 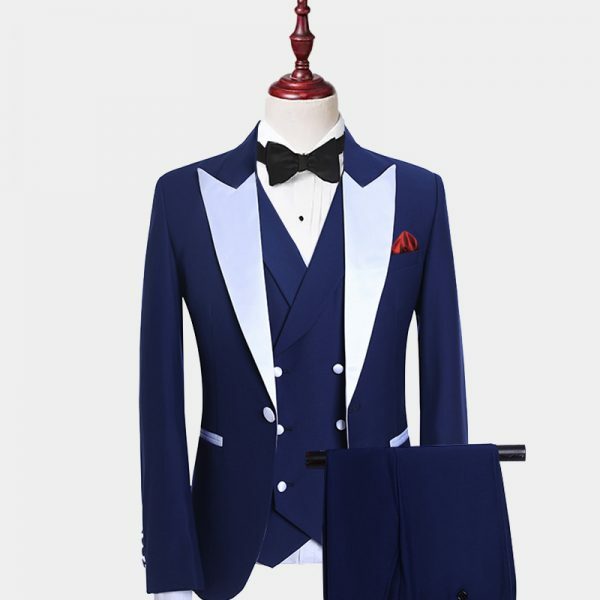 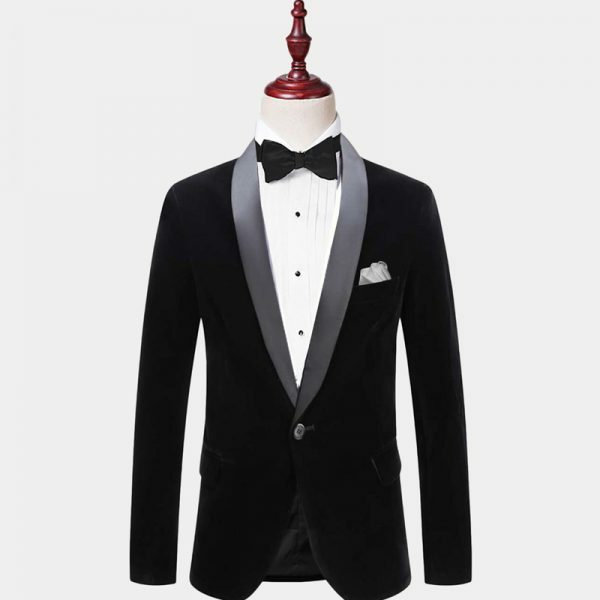 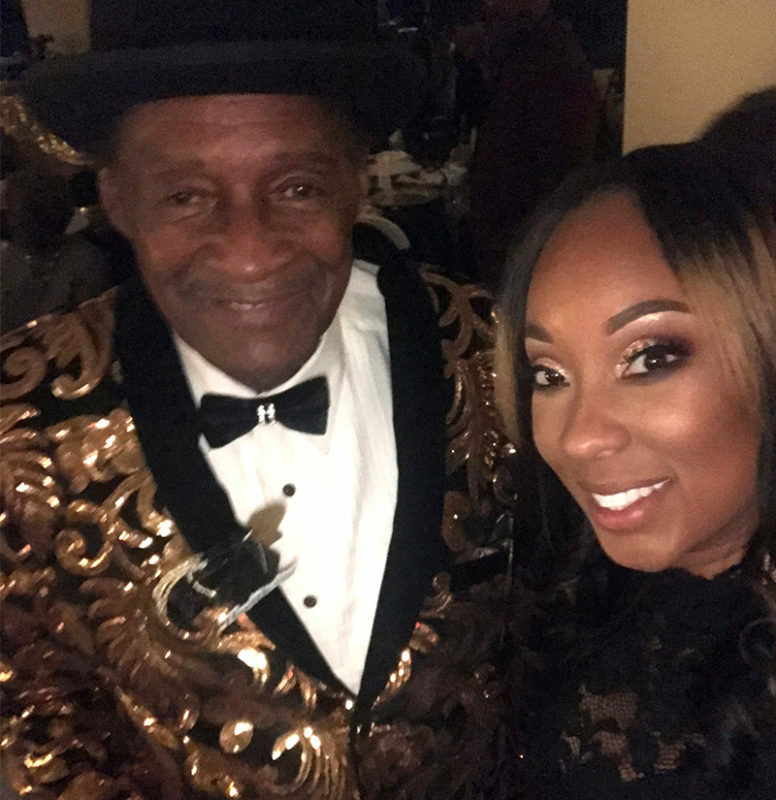 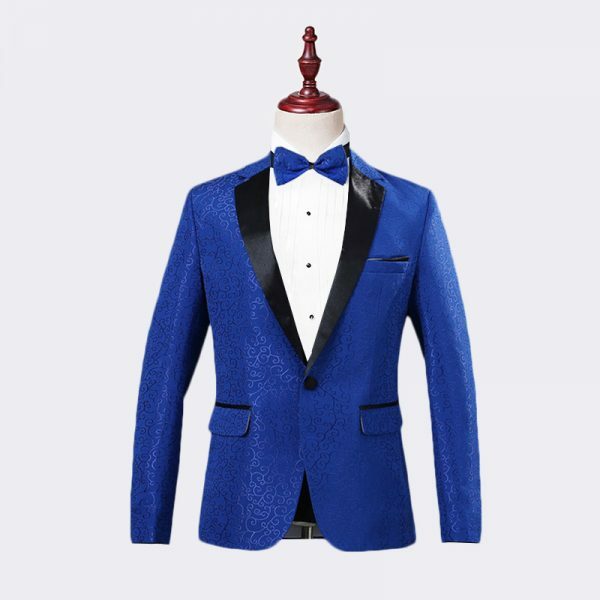 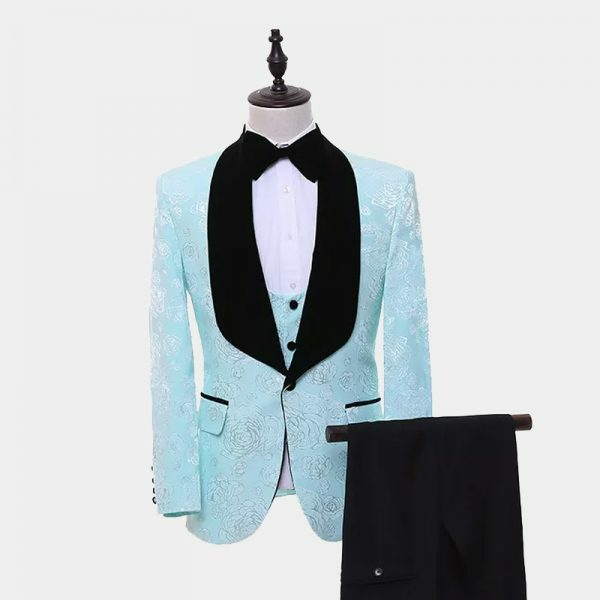 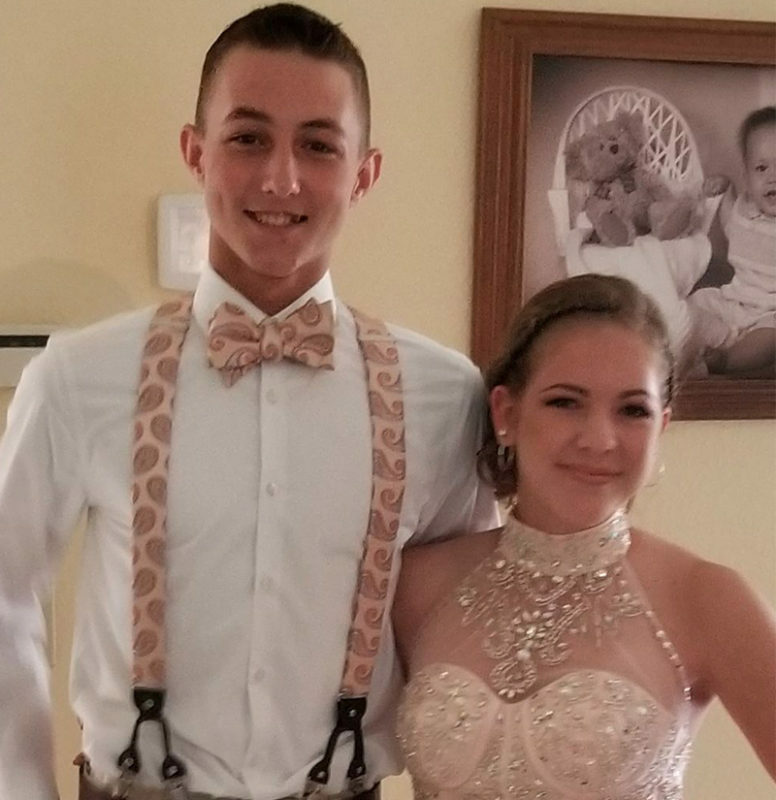 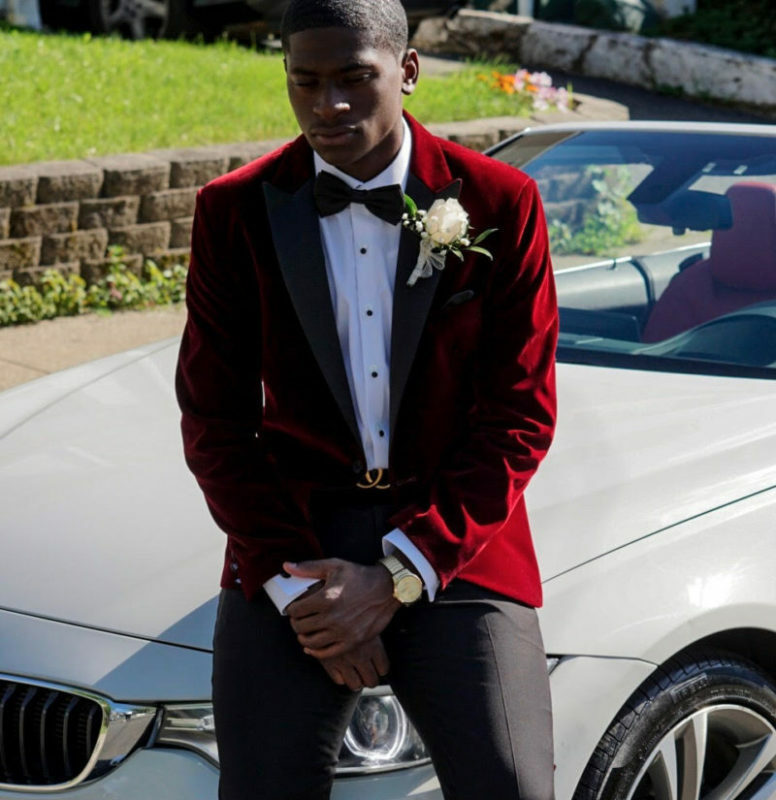 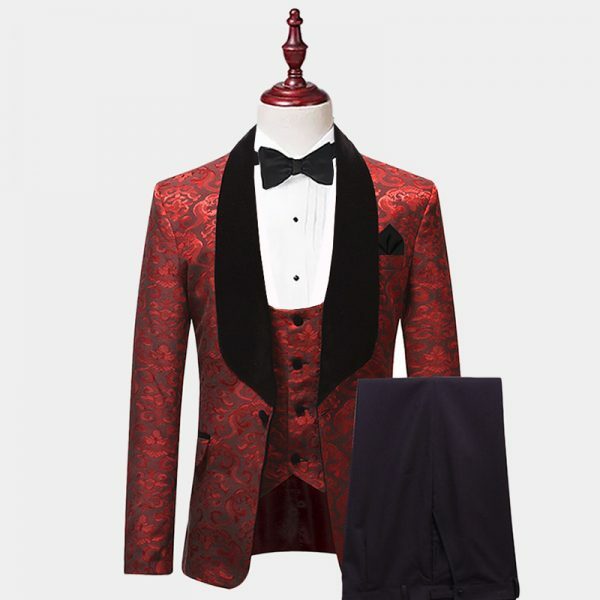 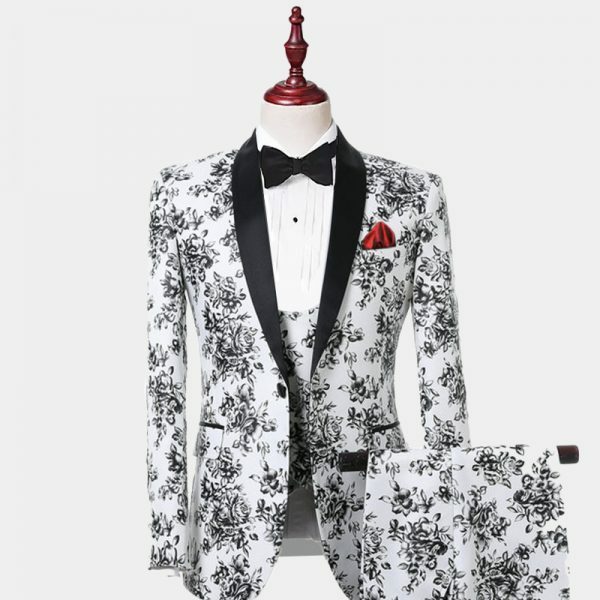 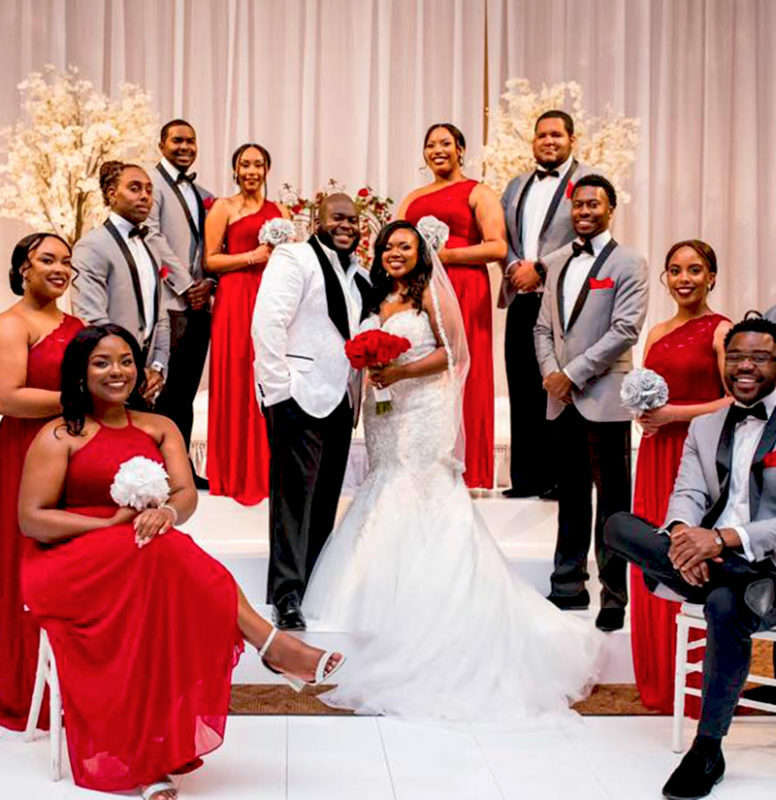 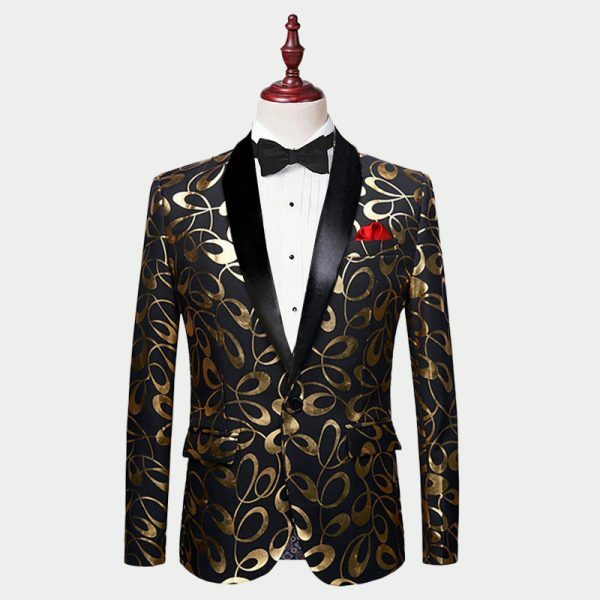 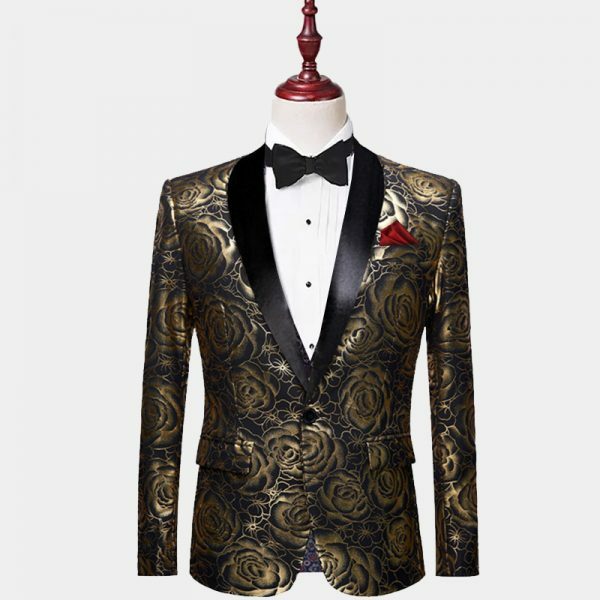 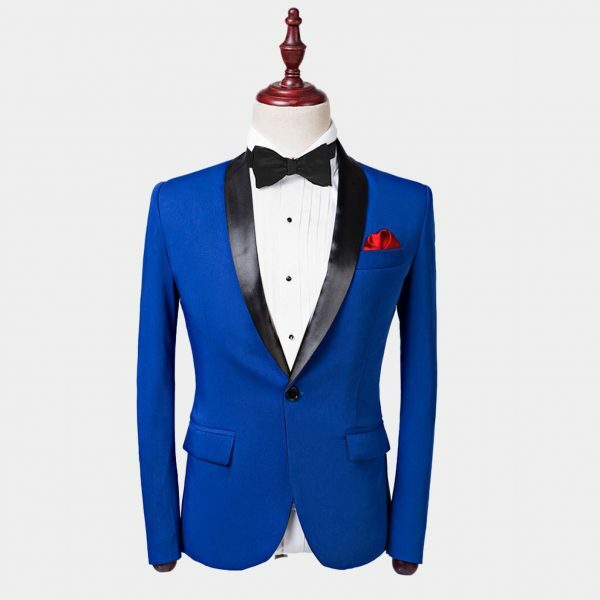 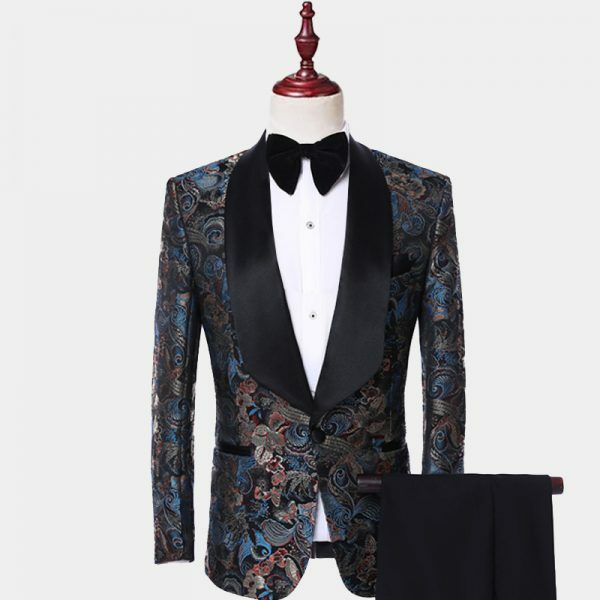 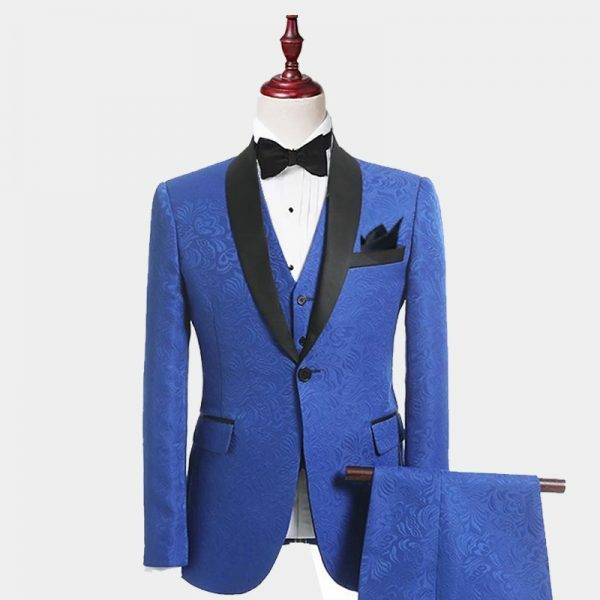 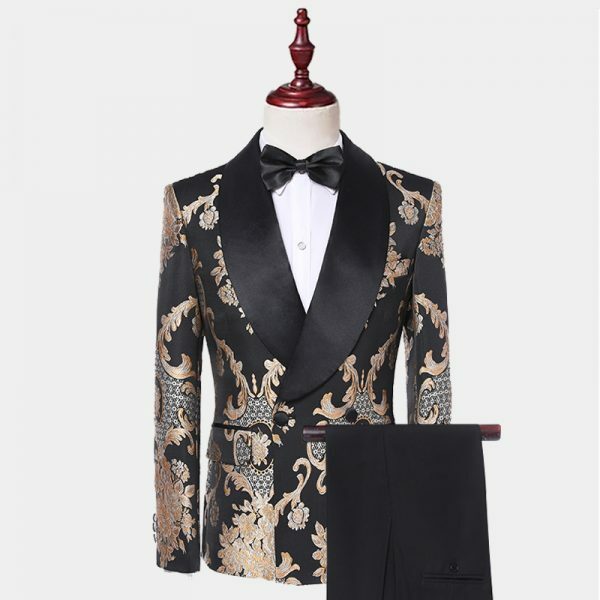 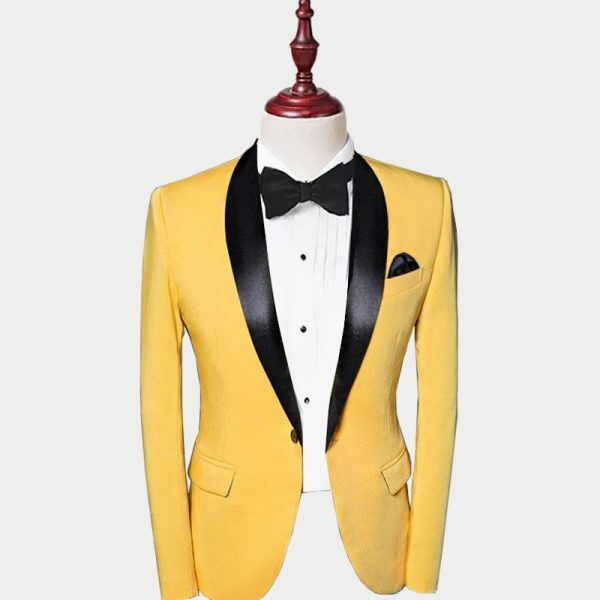 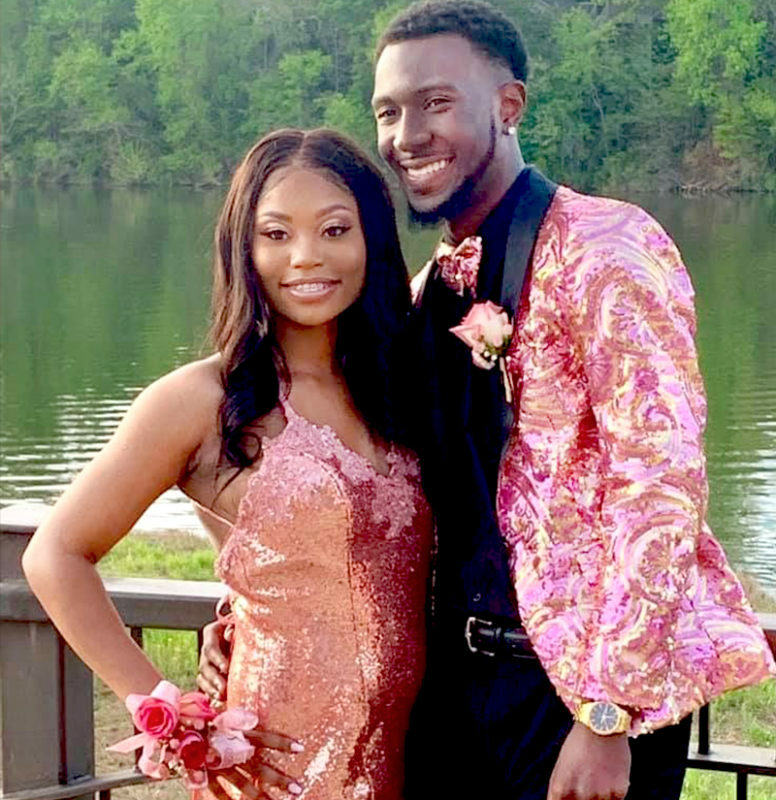 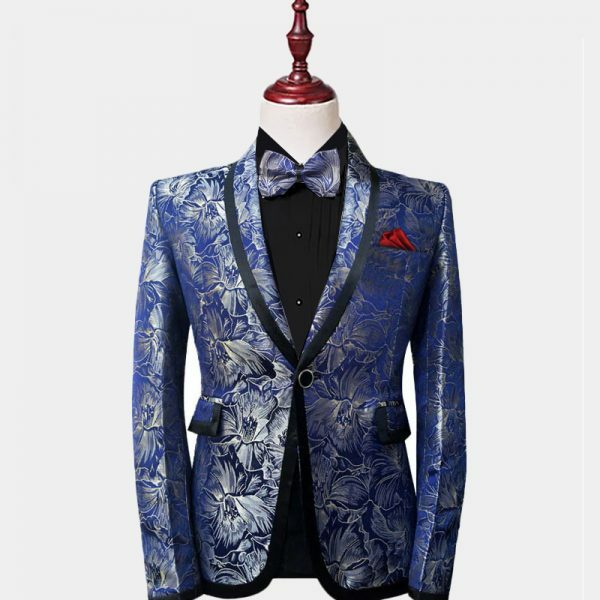 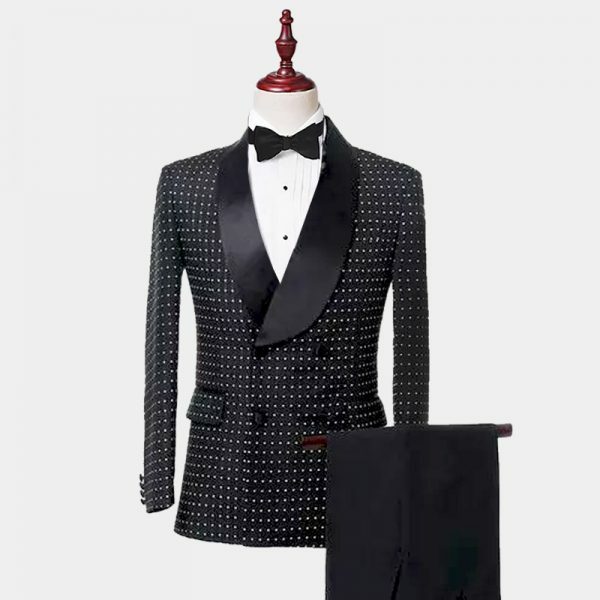 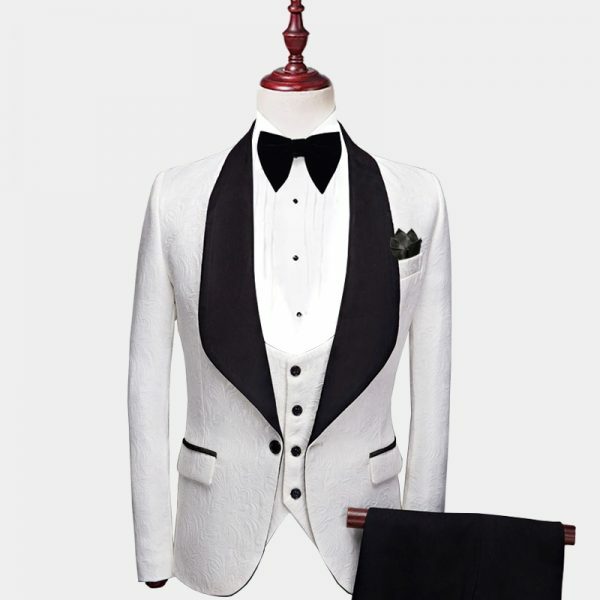 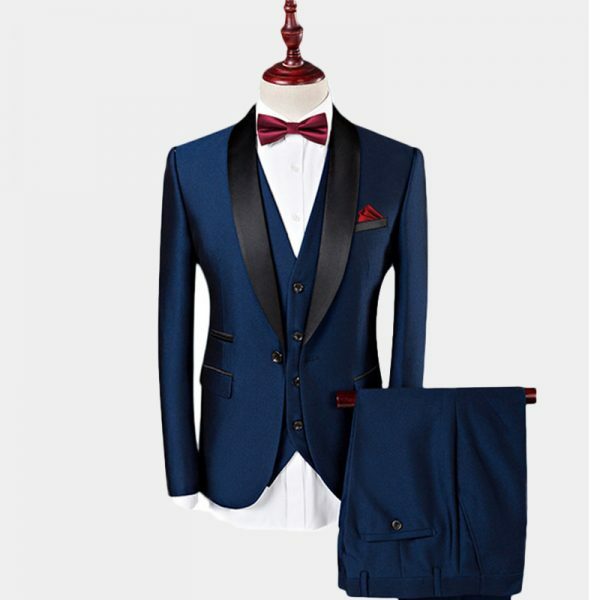 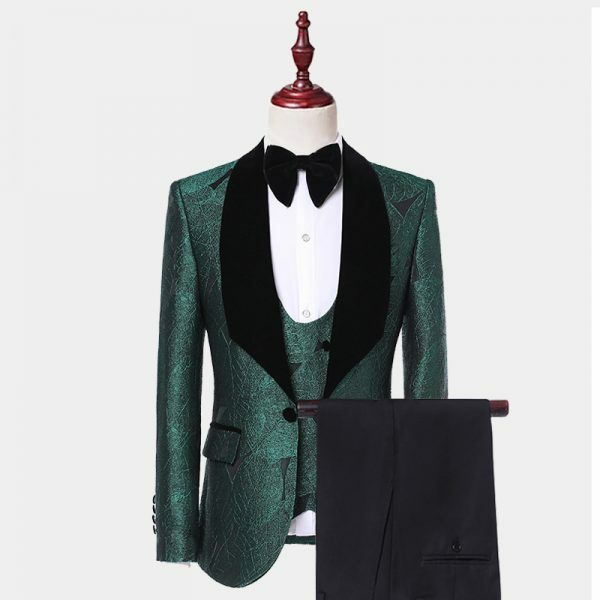 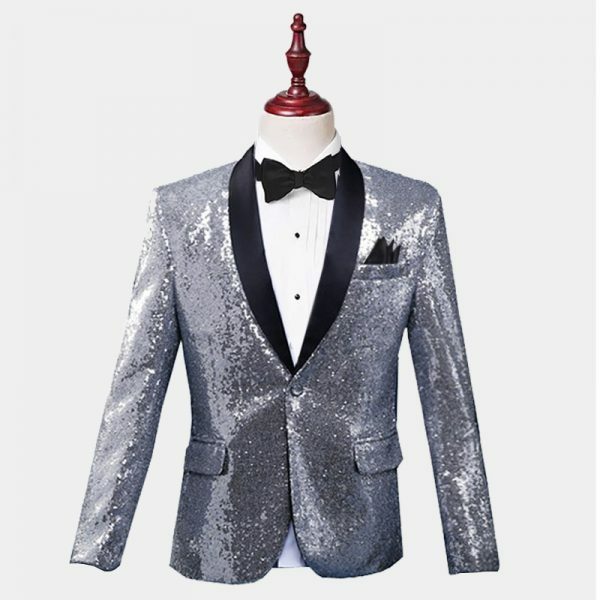 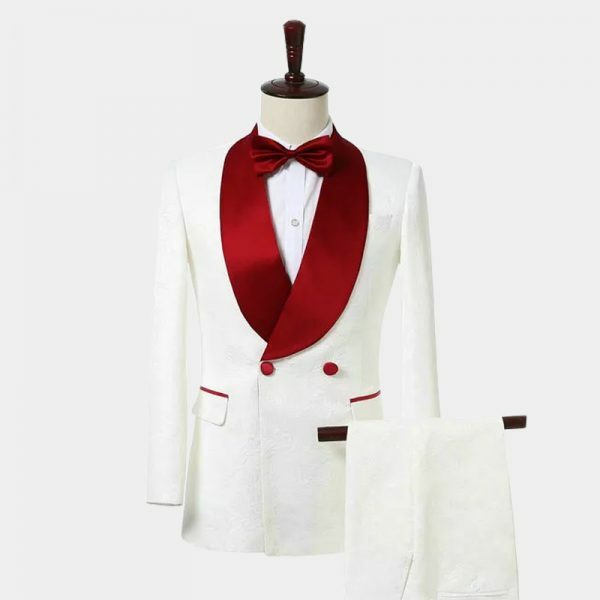 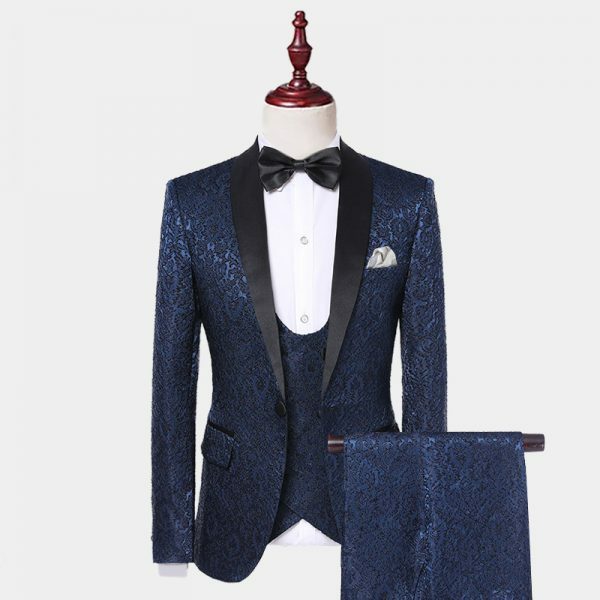 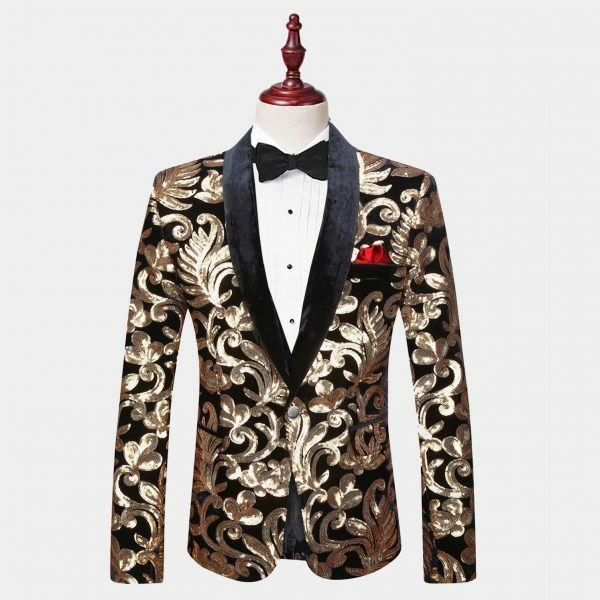 our prom tuxedos come in 3 pieces and 2 piece suits, as well as peaked and shawl collar styles plus a wide range of designs and patterns for you to choose from. 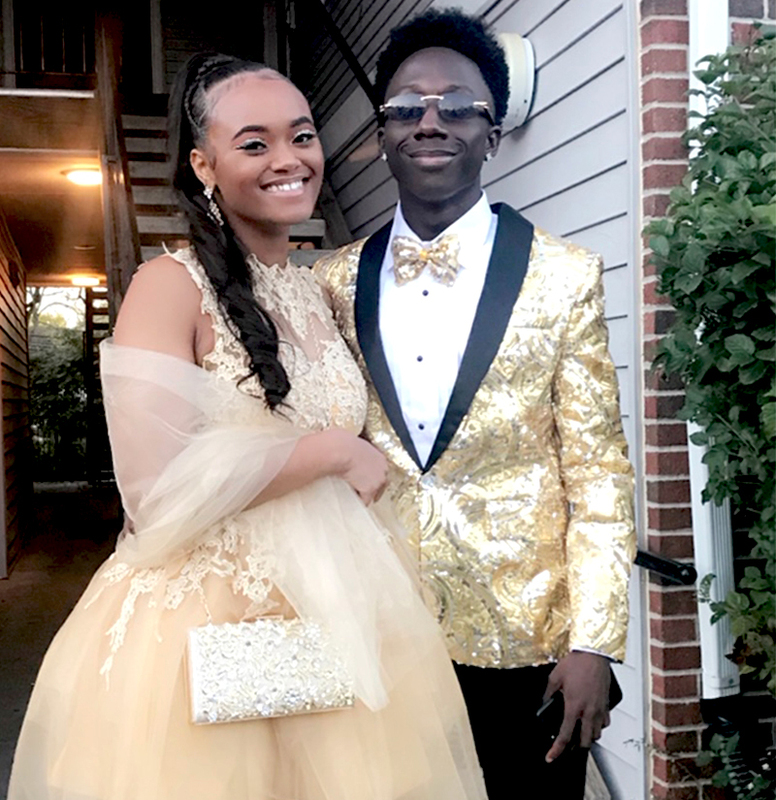 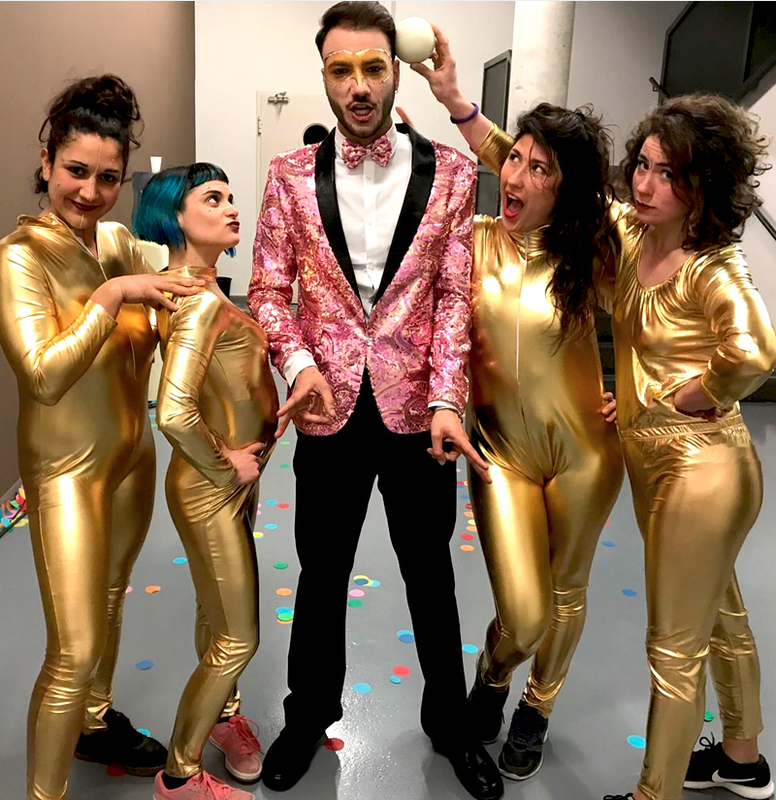 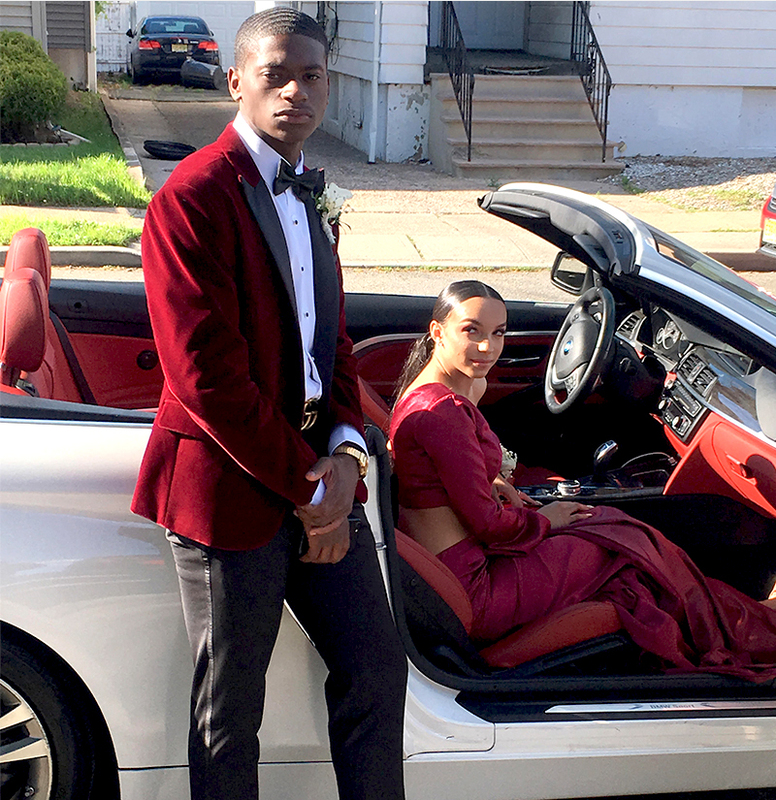 When you're looking to buy or rent a prom outfit we've got you covered. 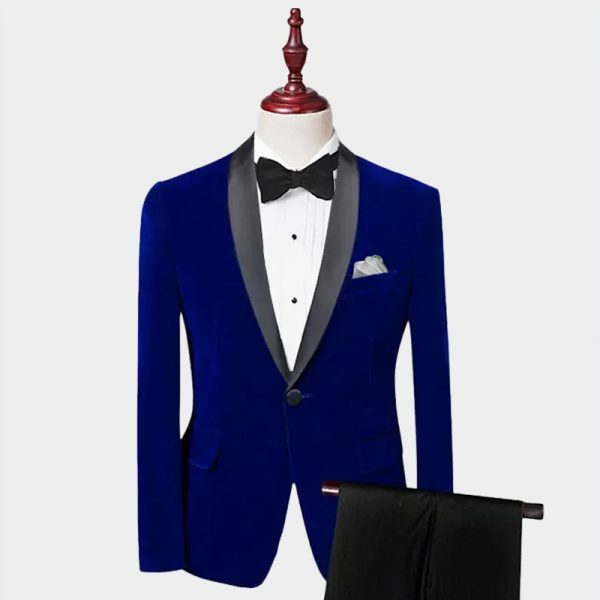 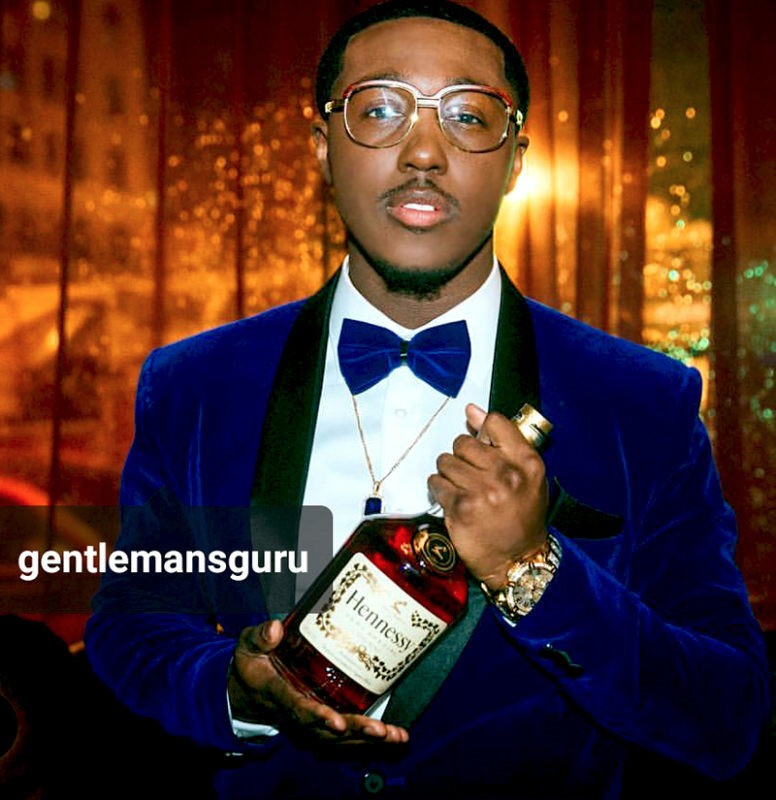 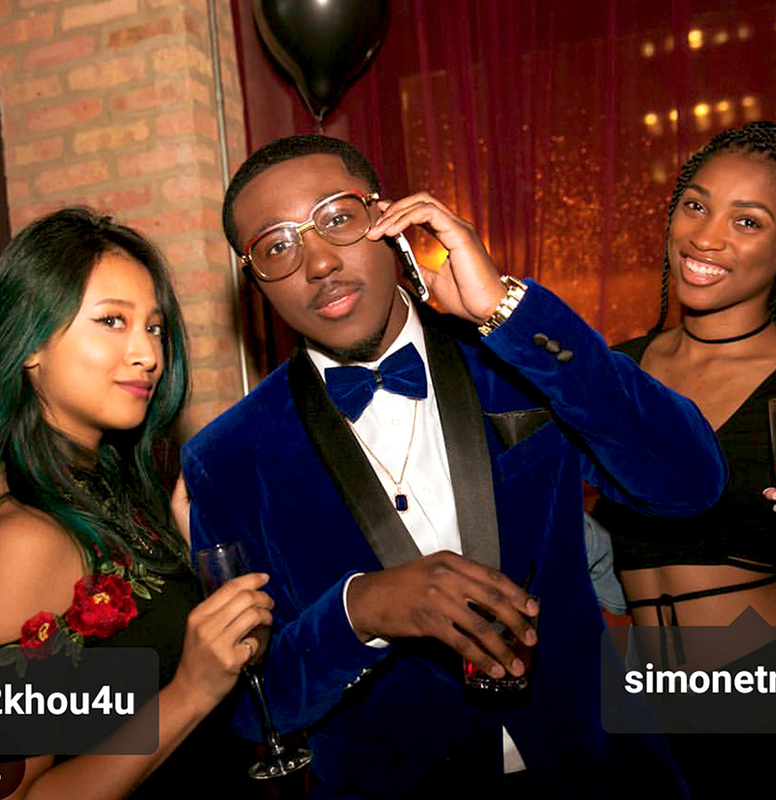 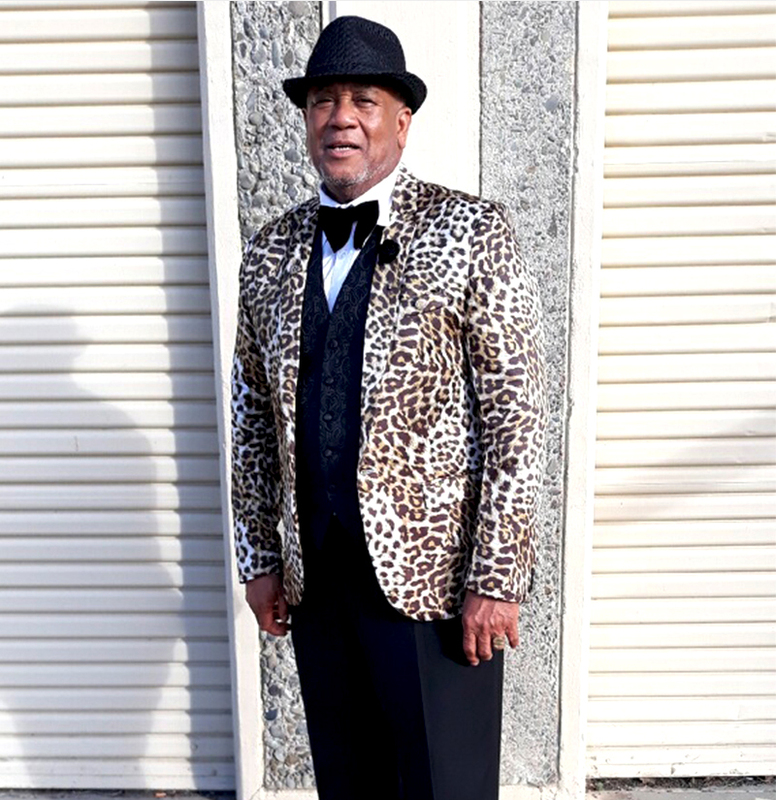 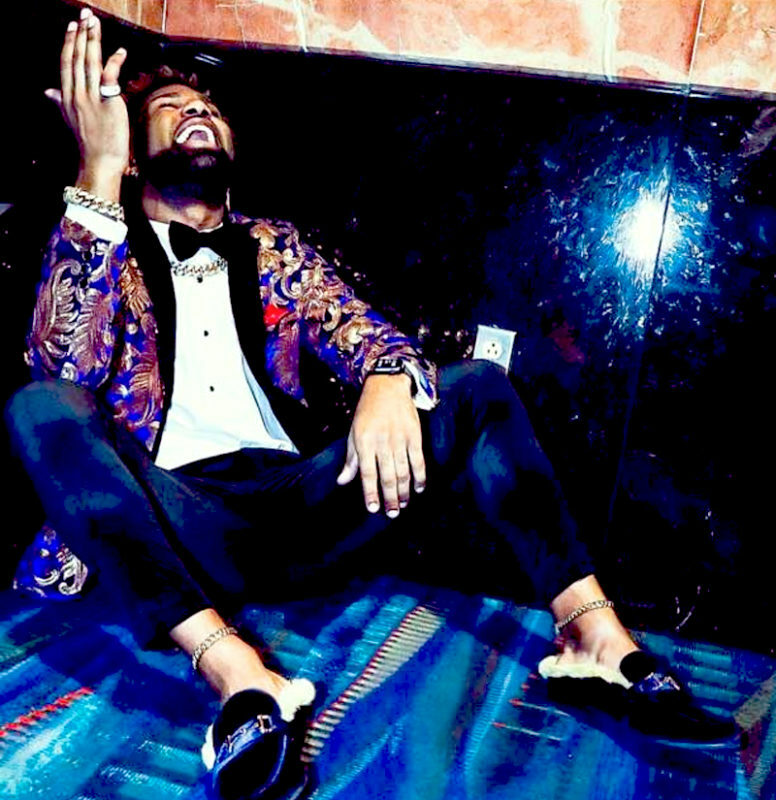 Set yourself apart from those around you and turn some heads at your next prom event when you choose from our prom suits and tuxedos.